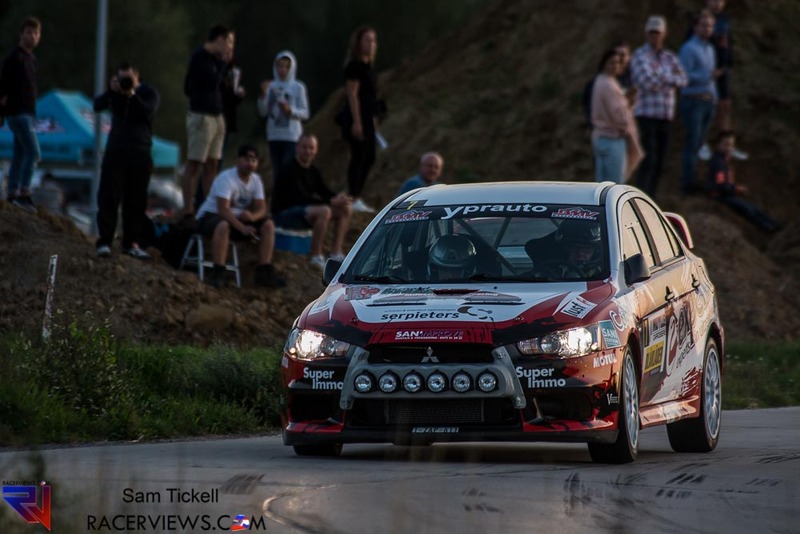 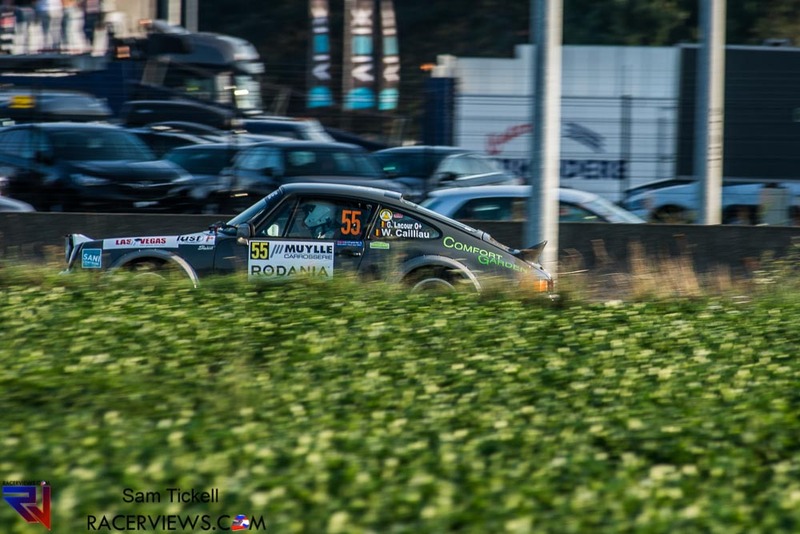 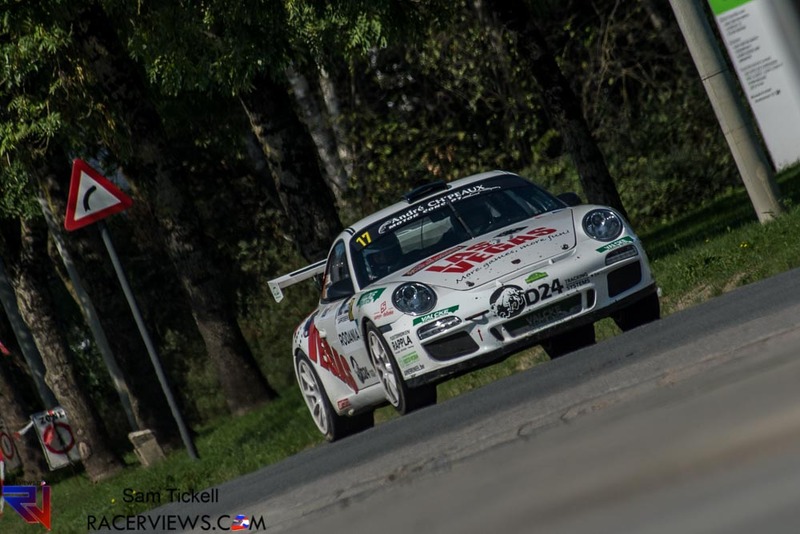 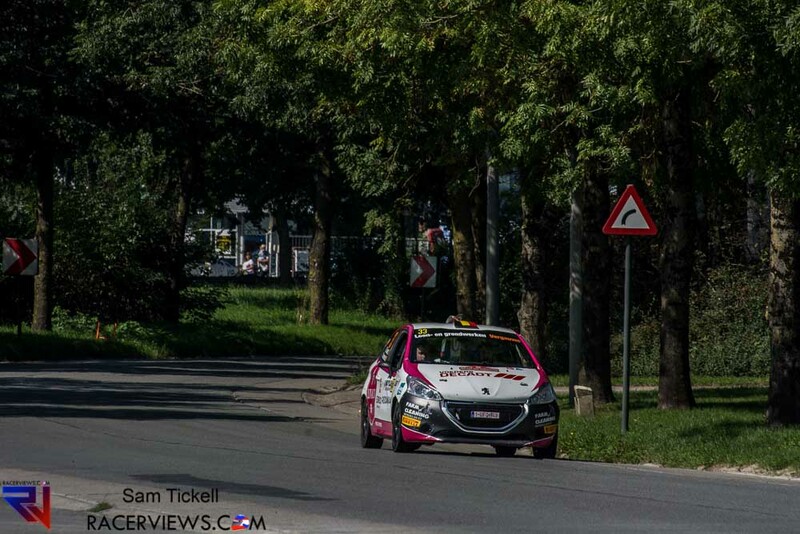 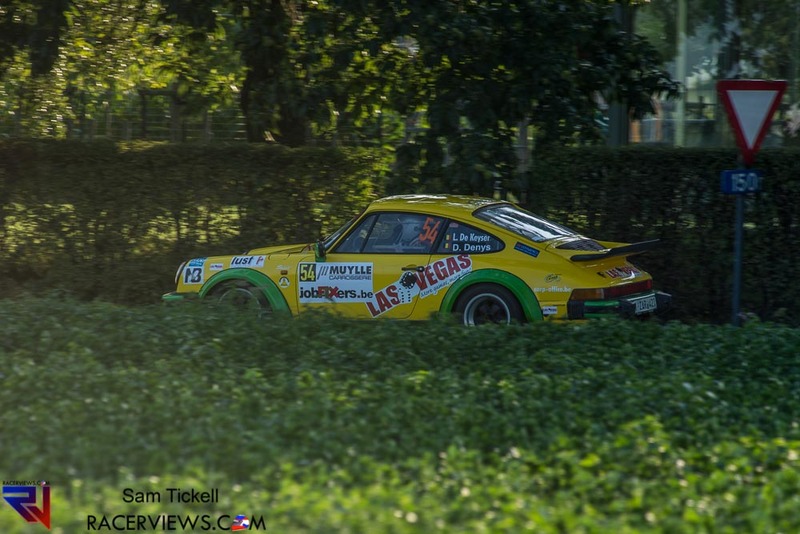 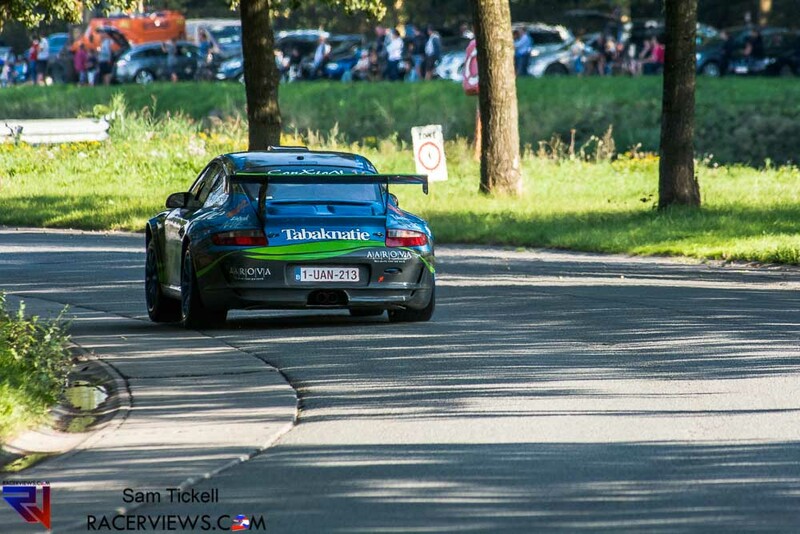 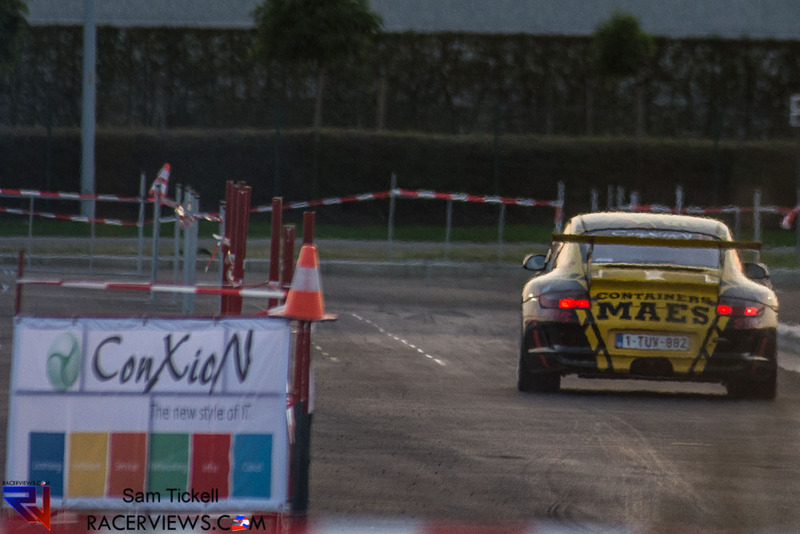 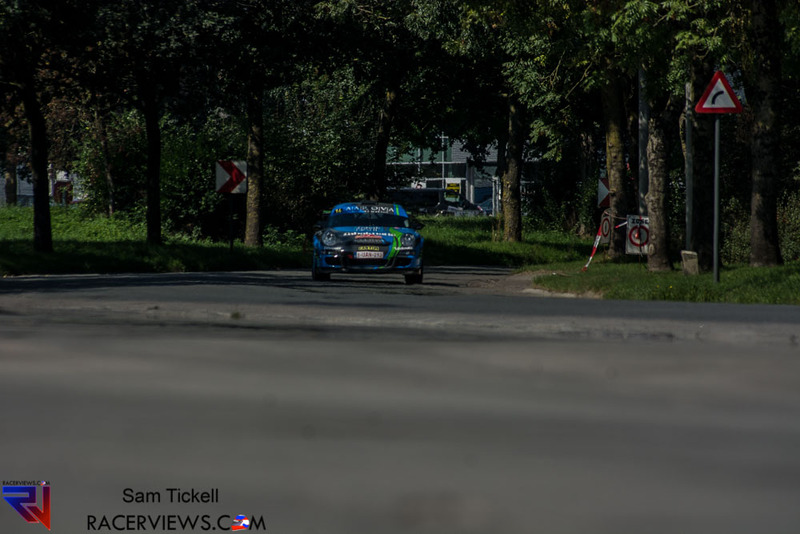 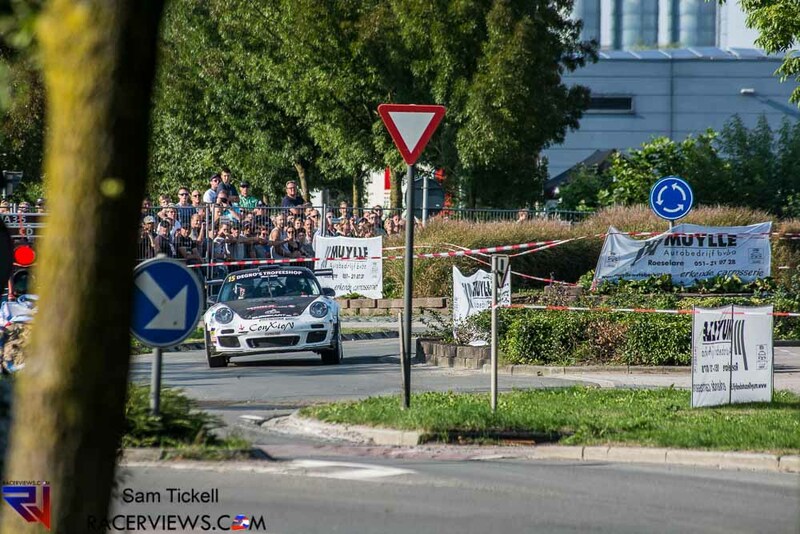 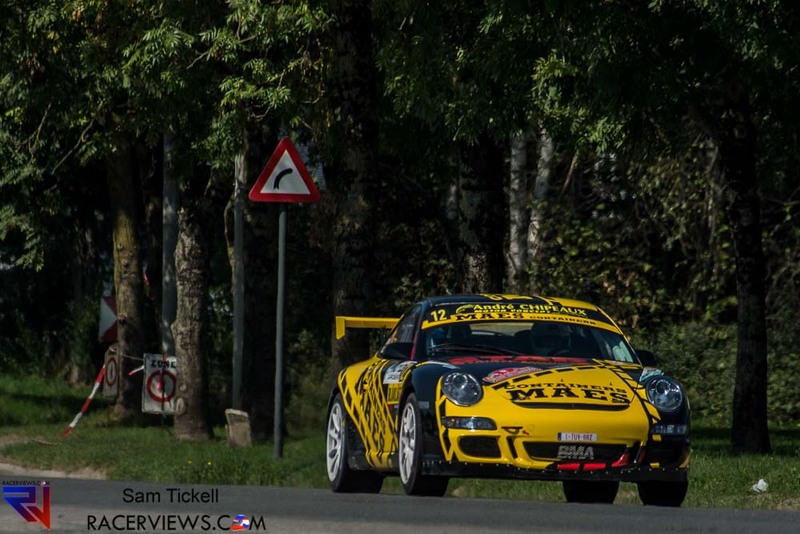 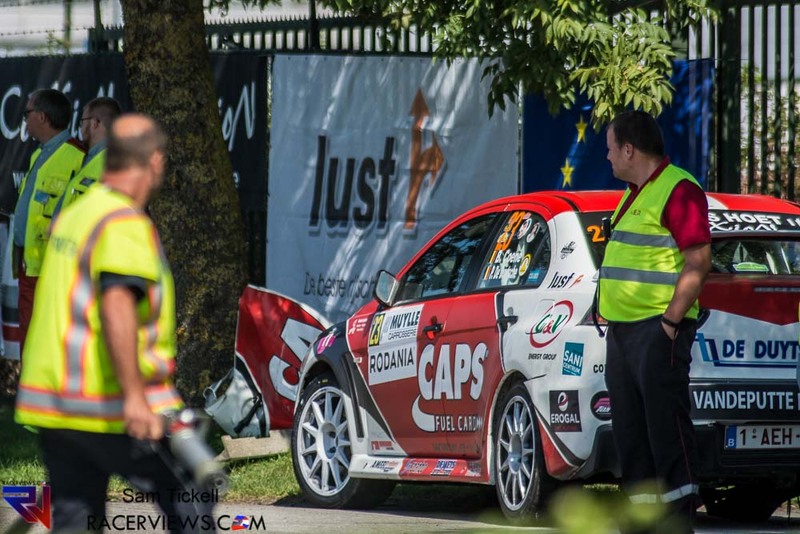 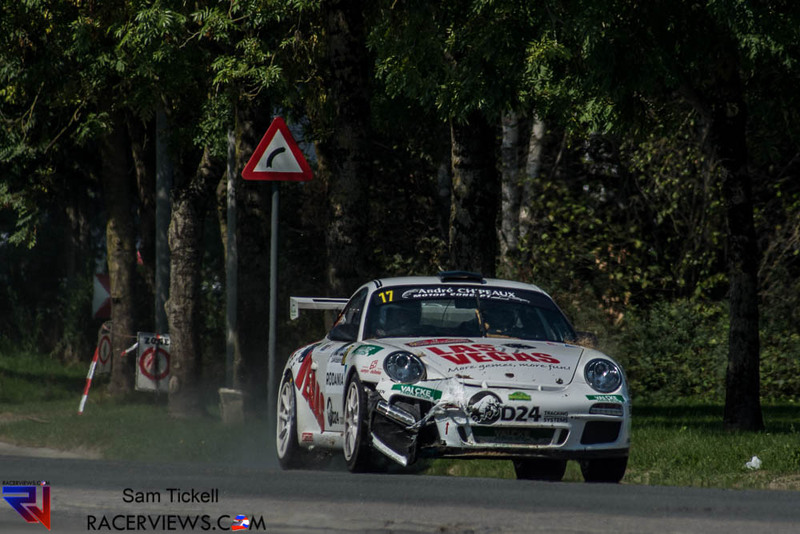 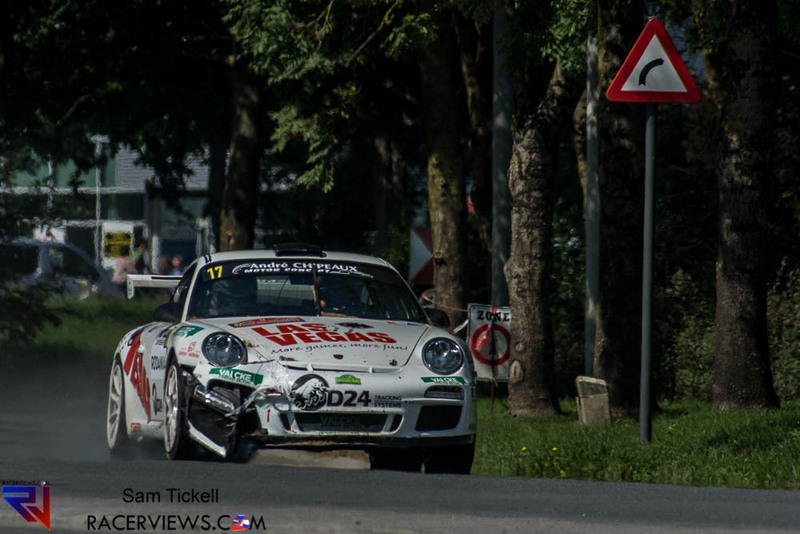 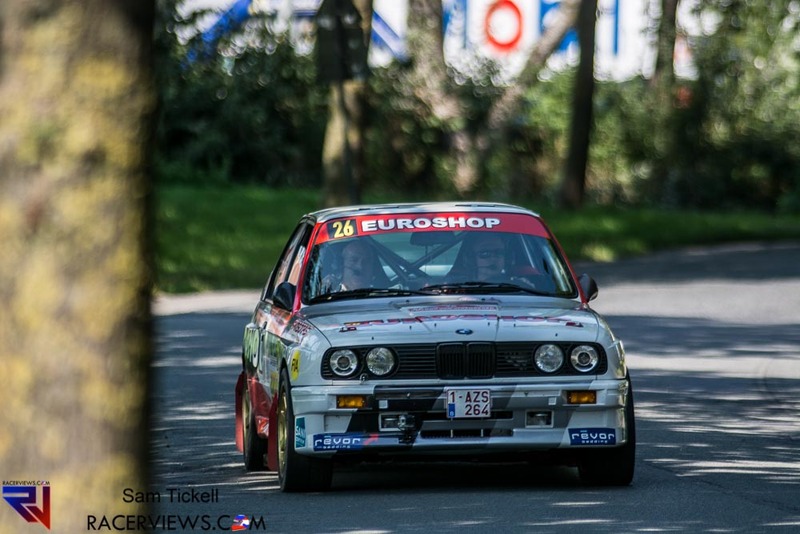 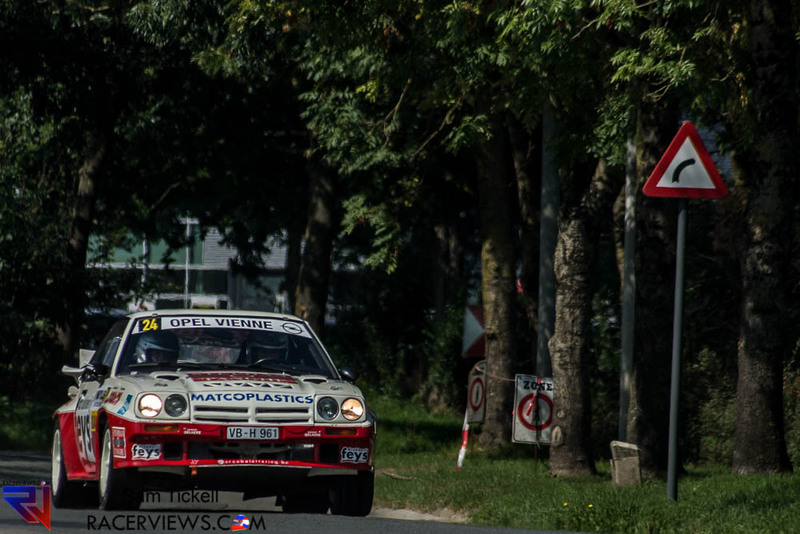 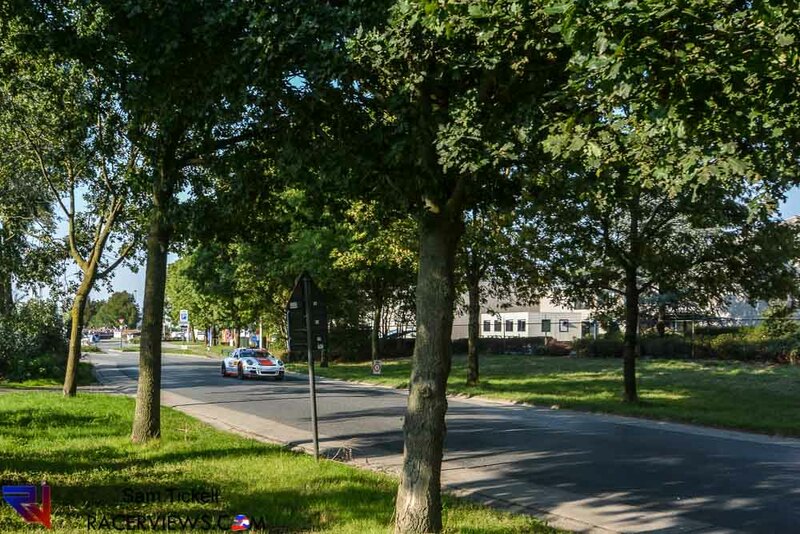 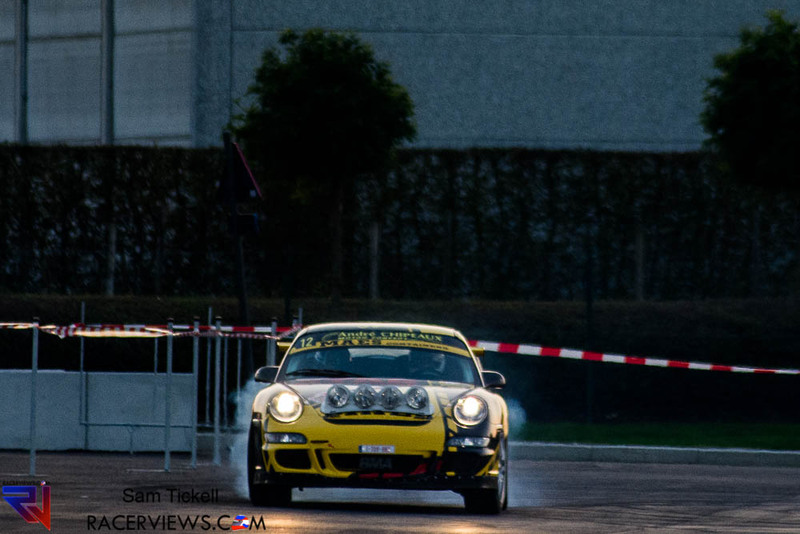 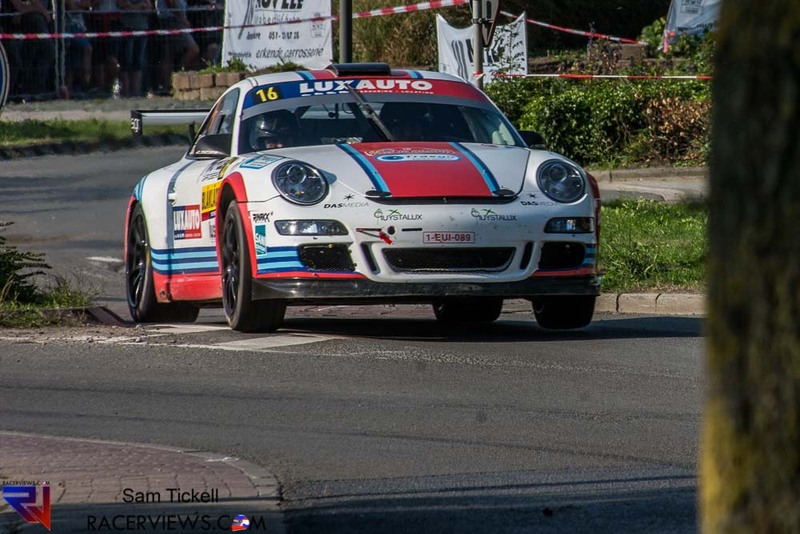 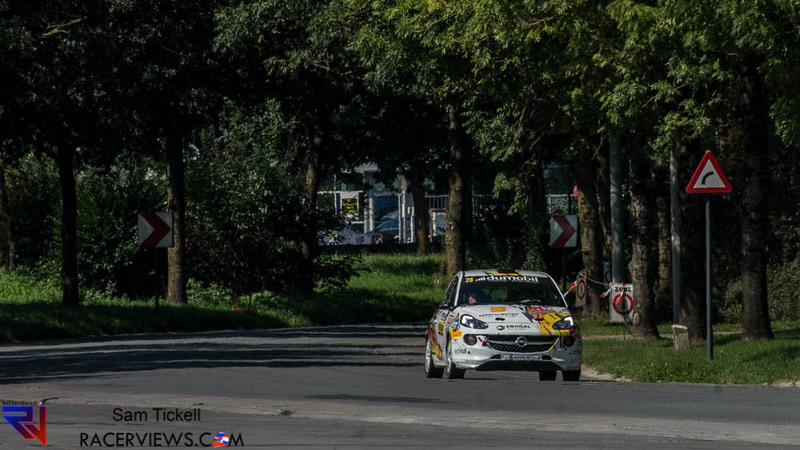 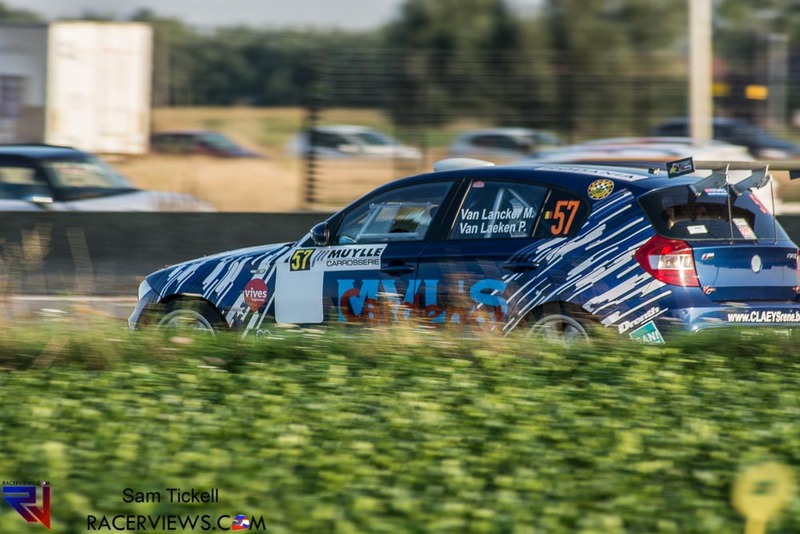 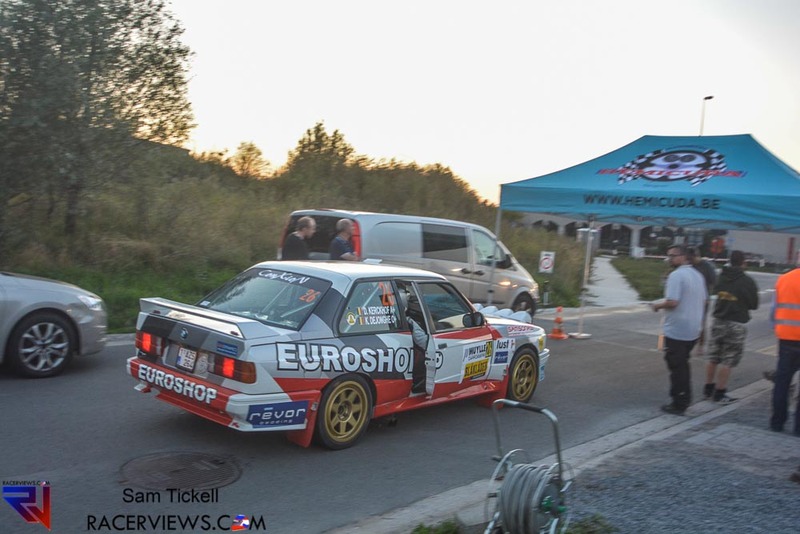 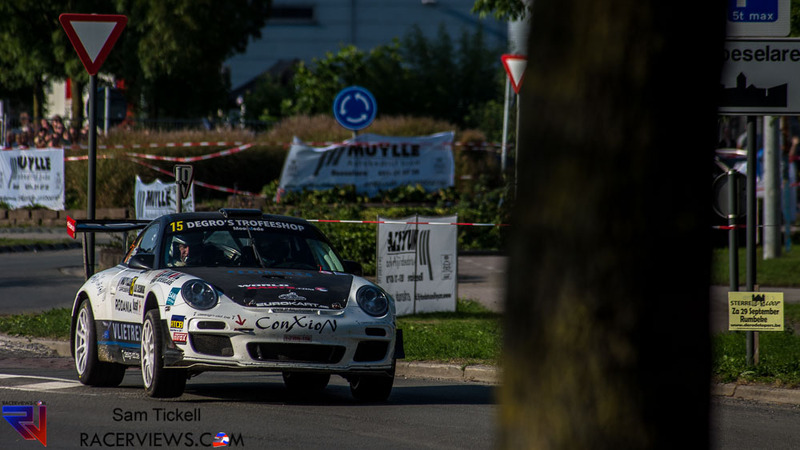 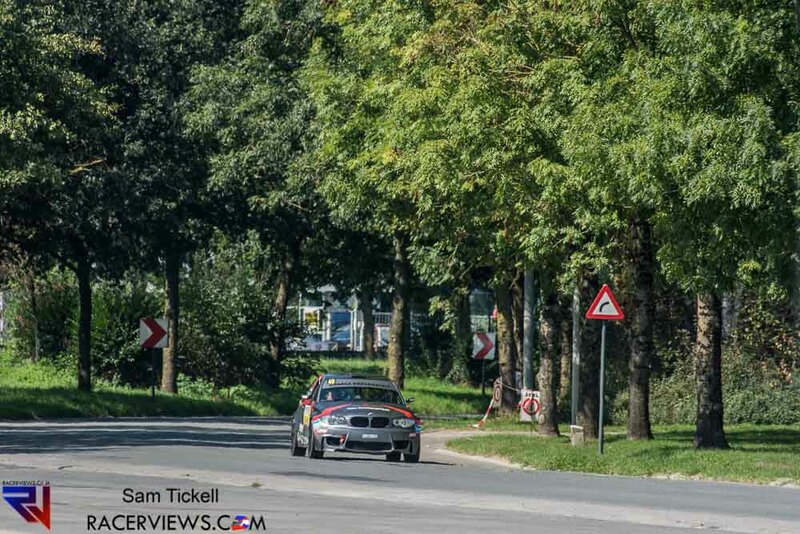 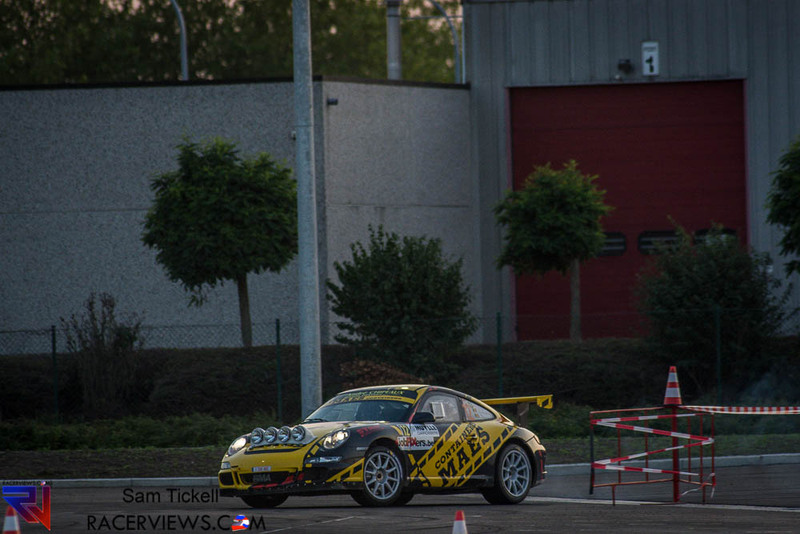 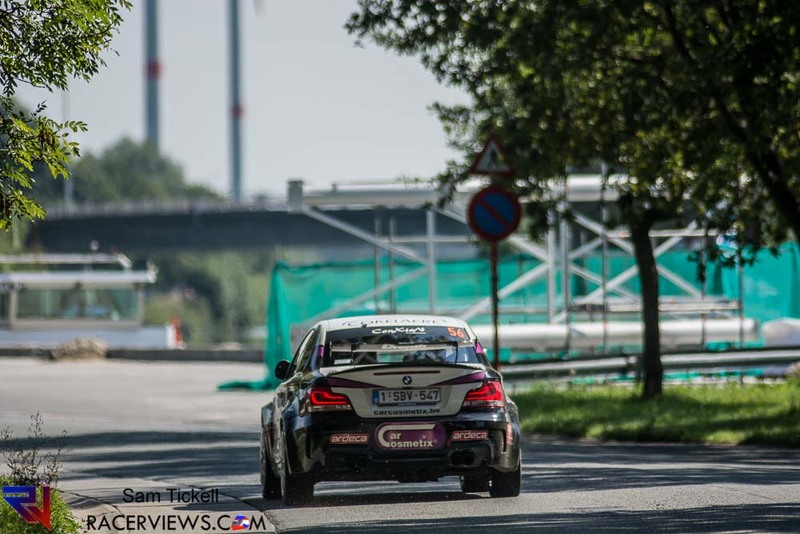 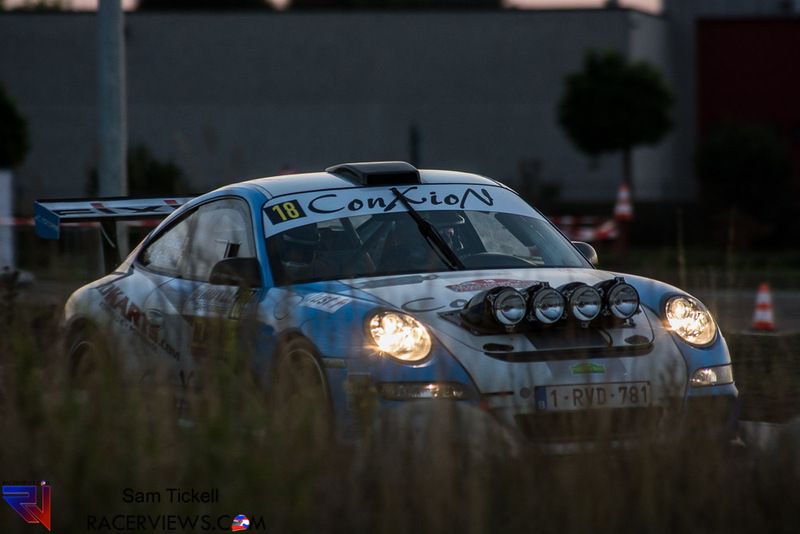 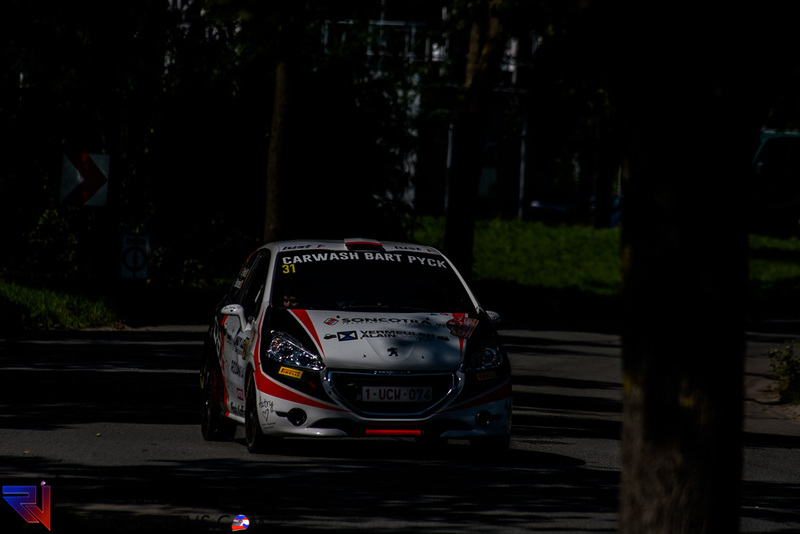 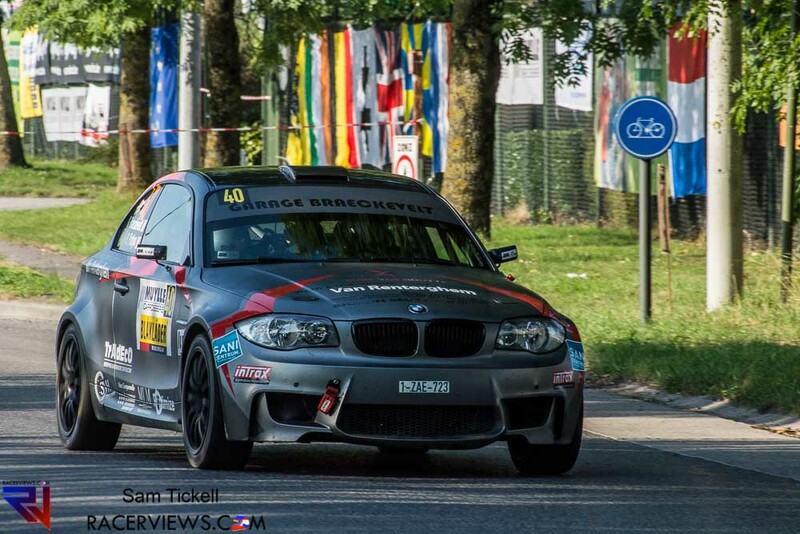 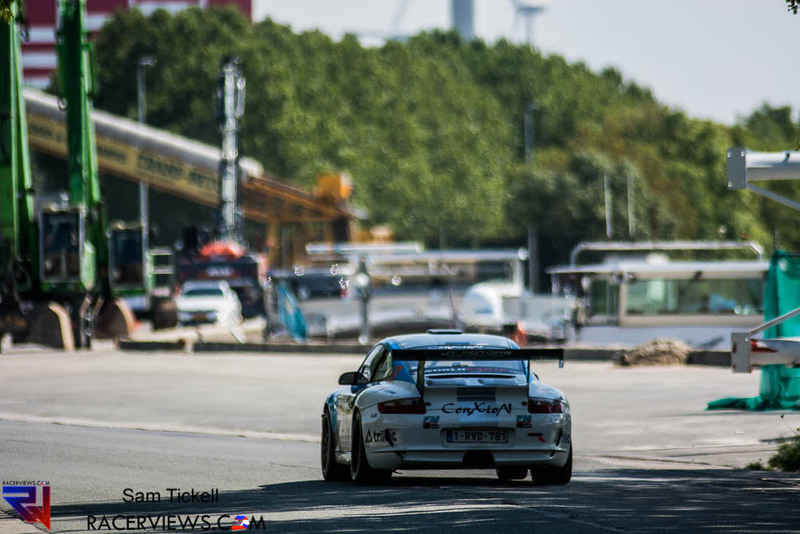 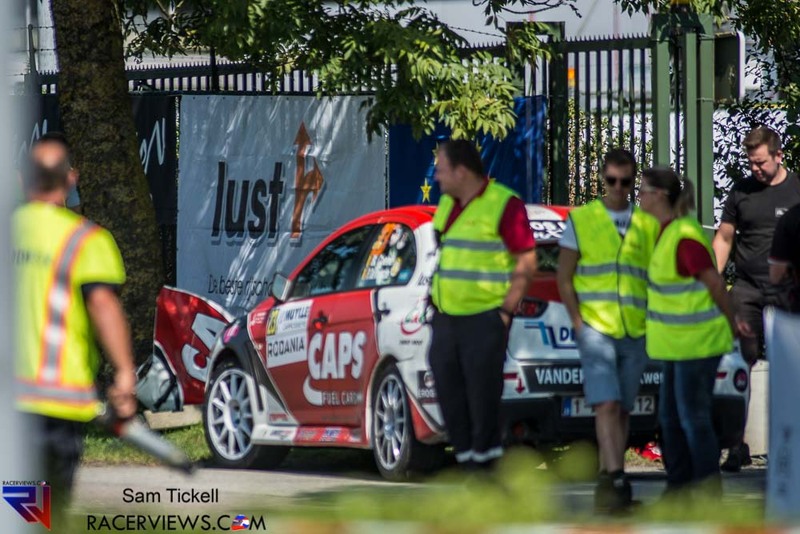 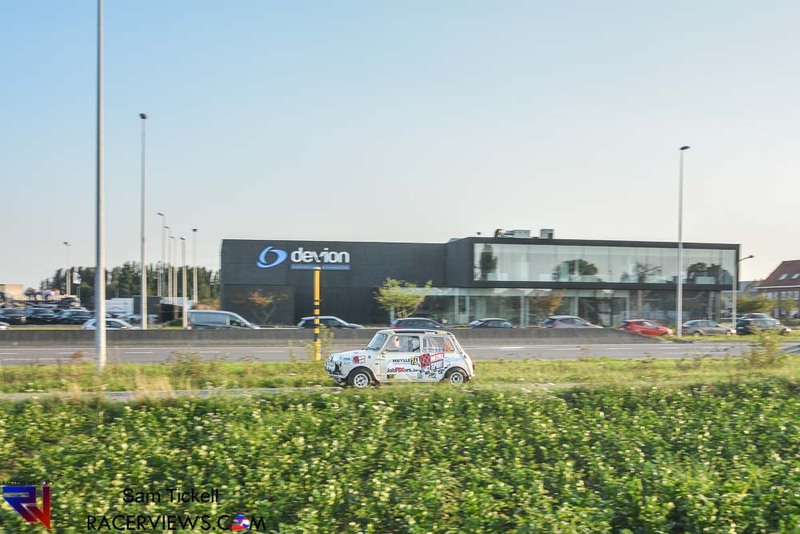 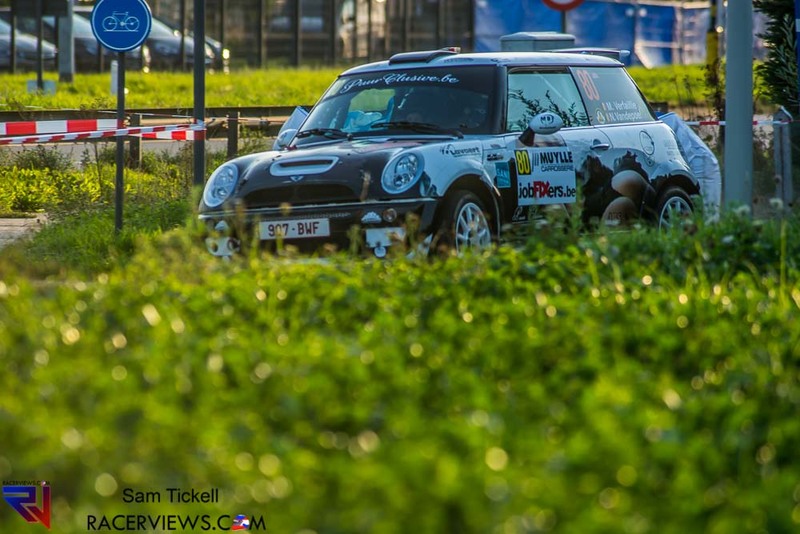 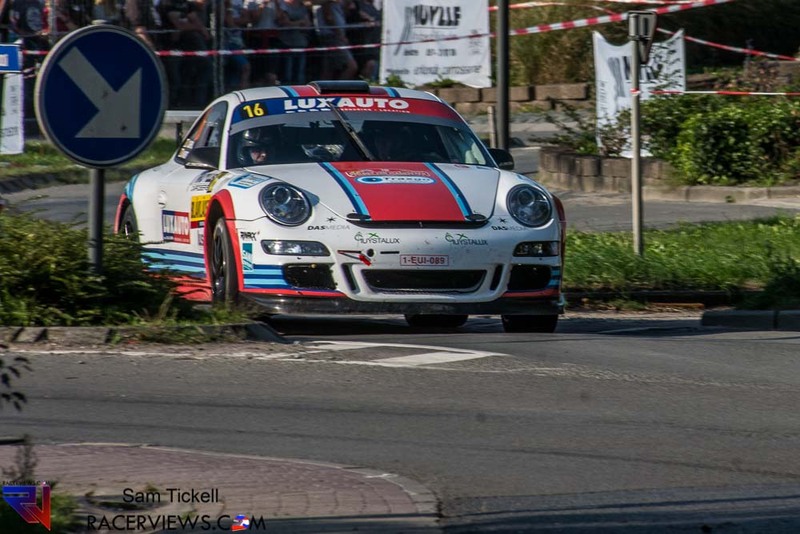 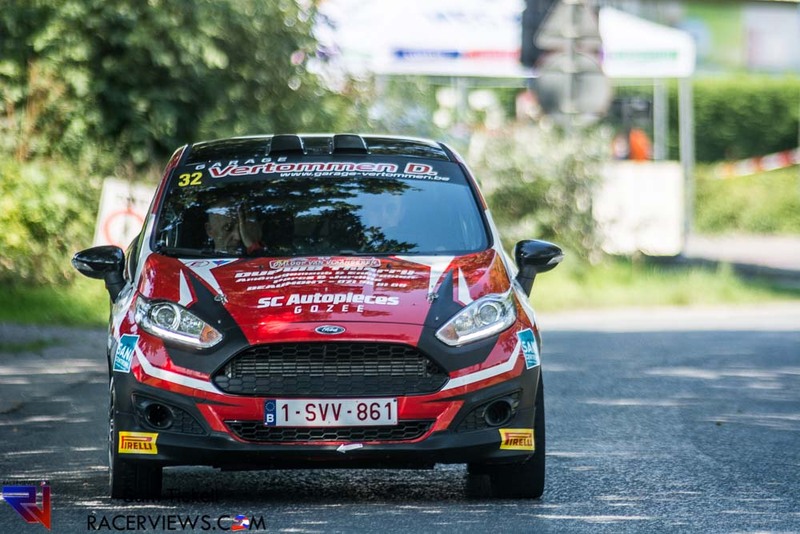 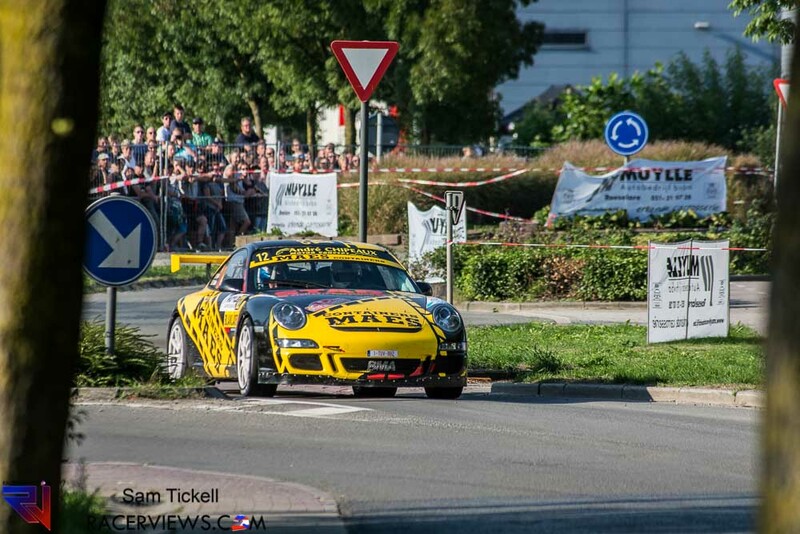 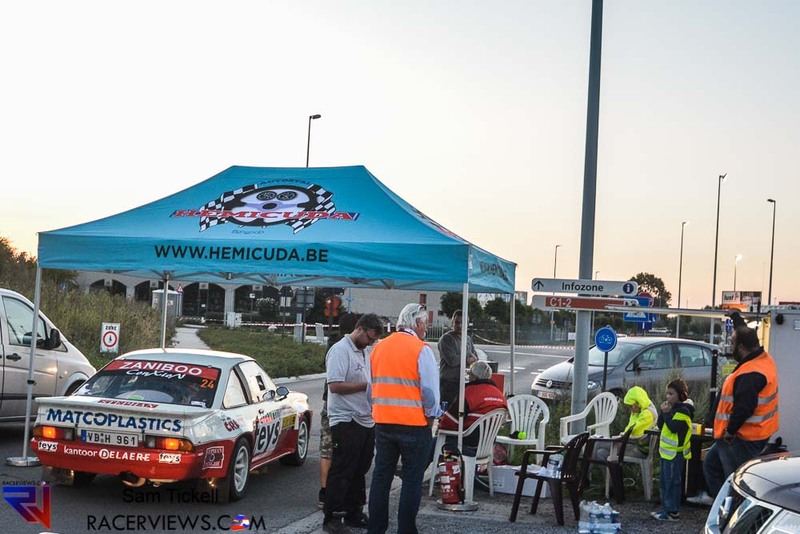 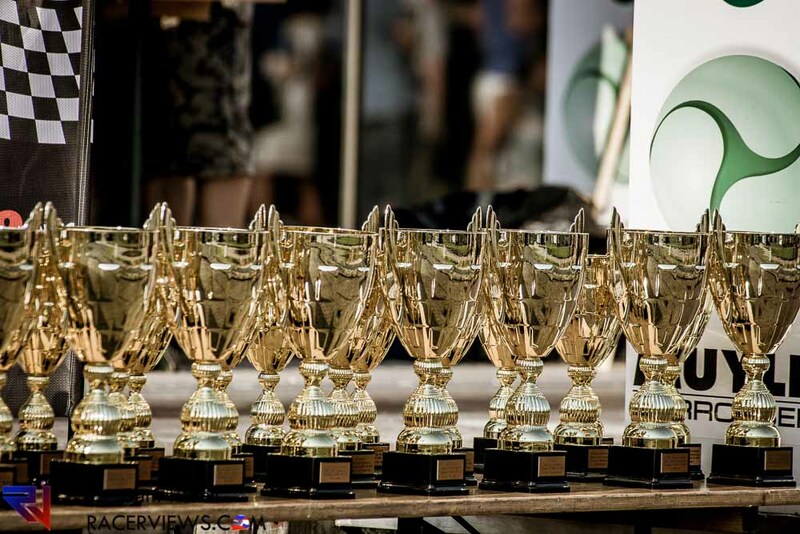 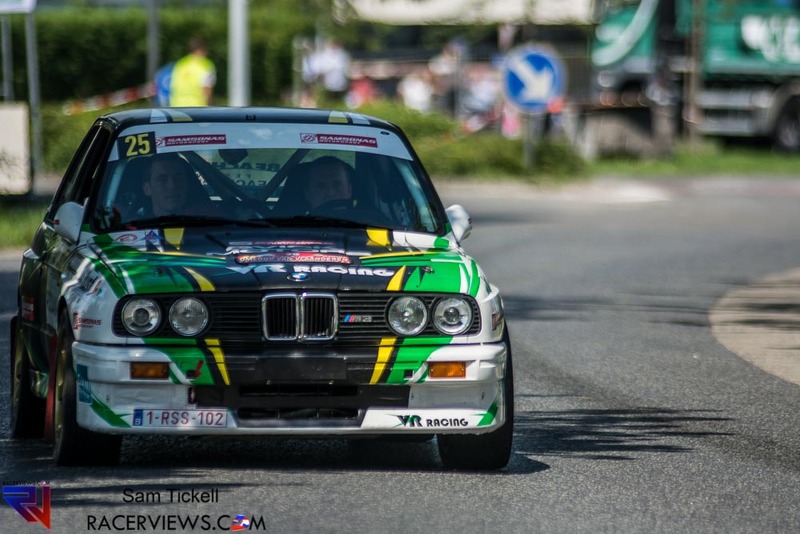 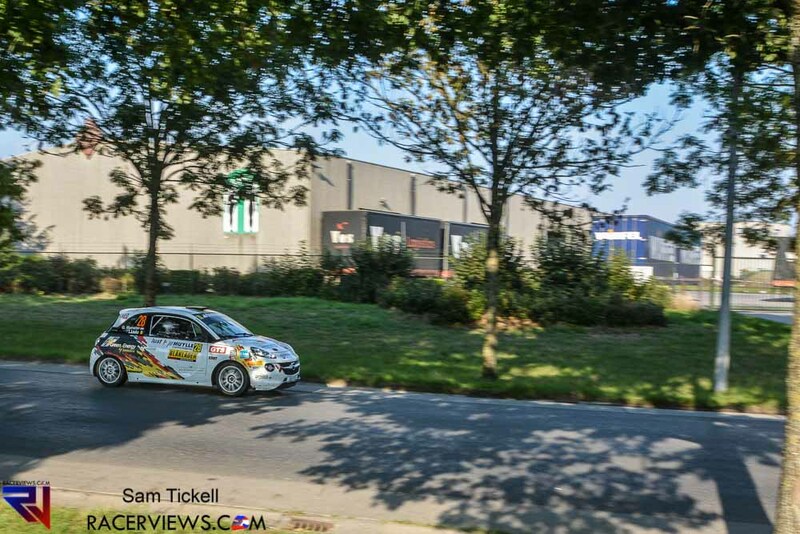 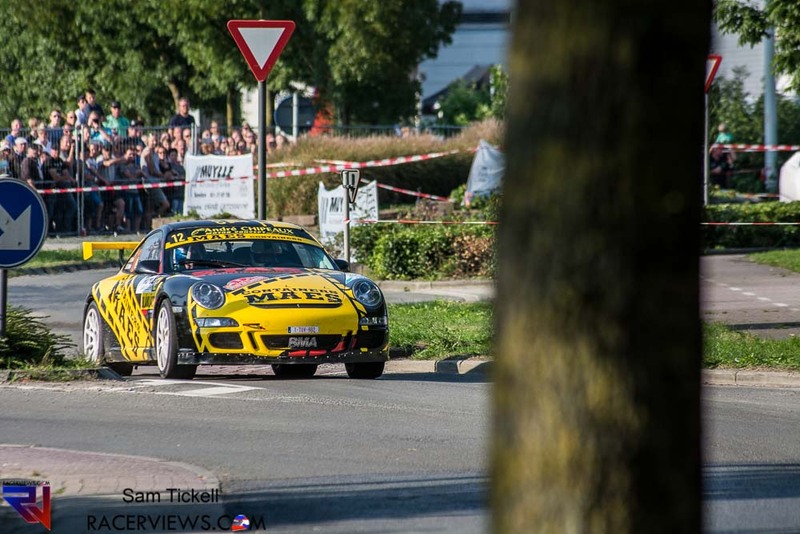 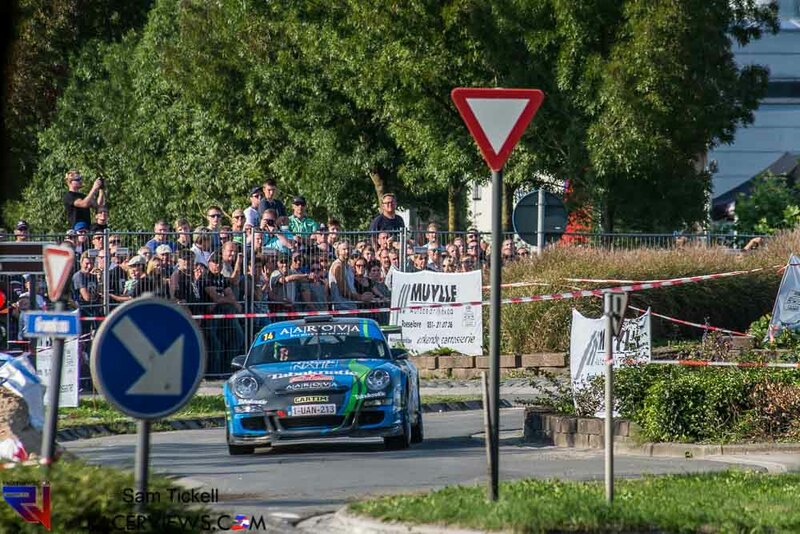 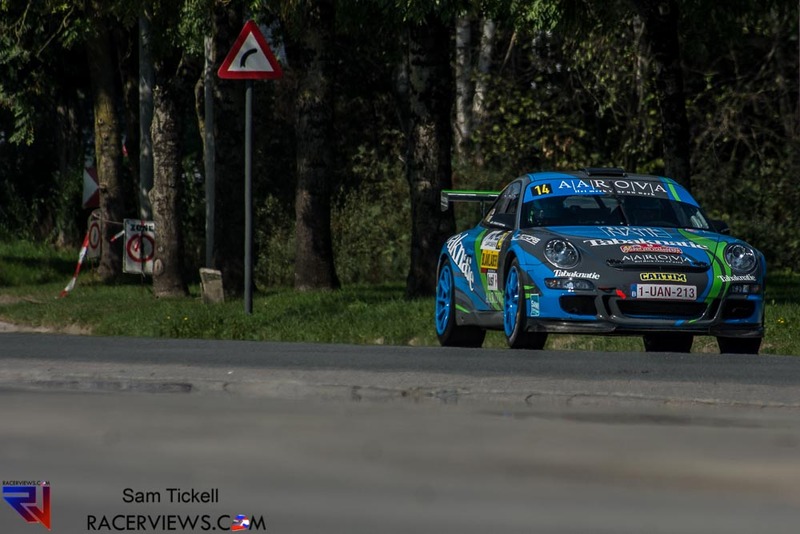 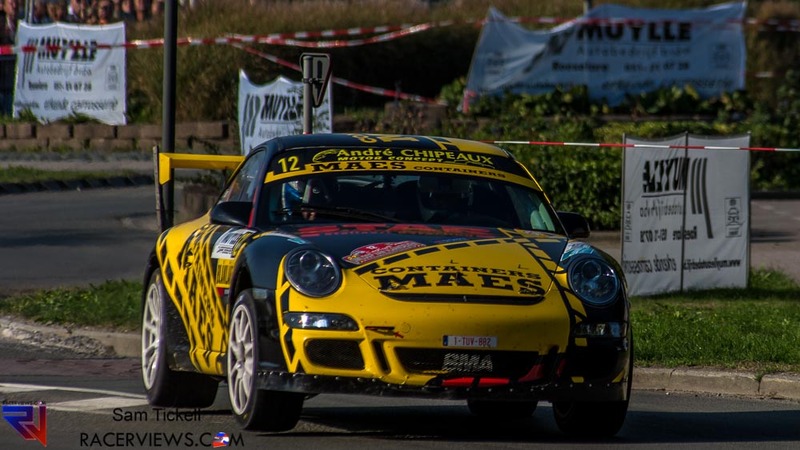 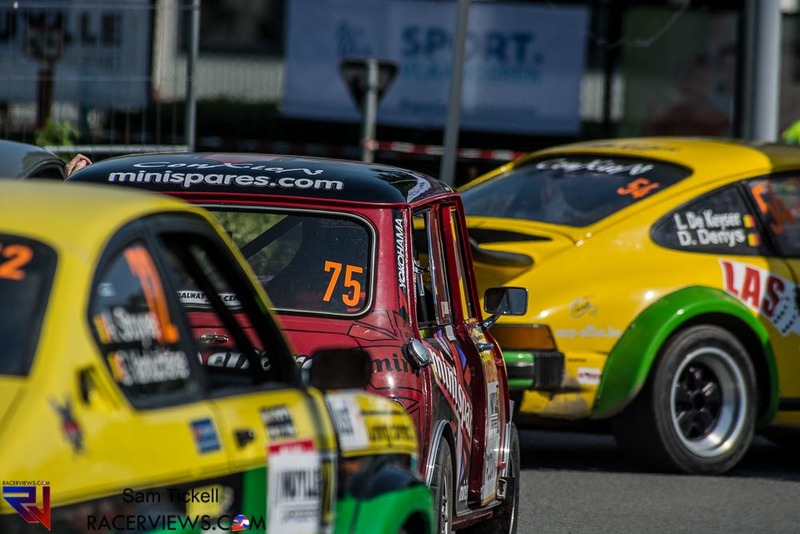 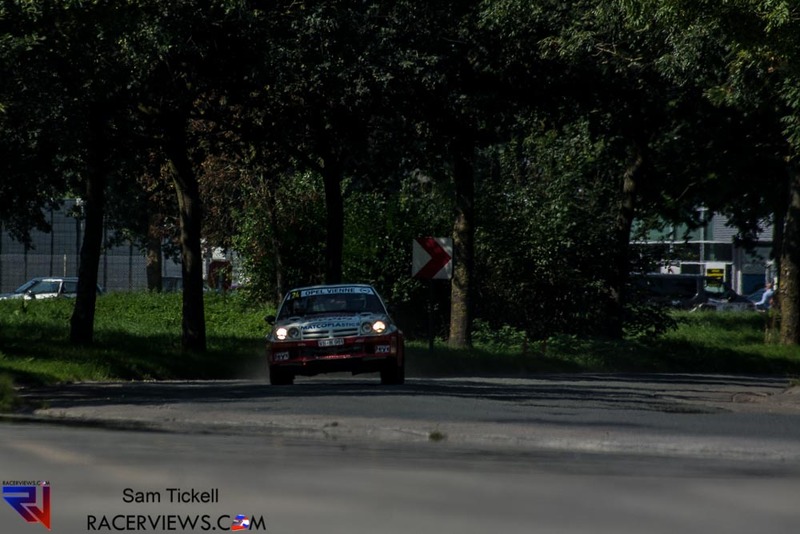 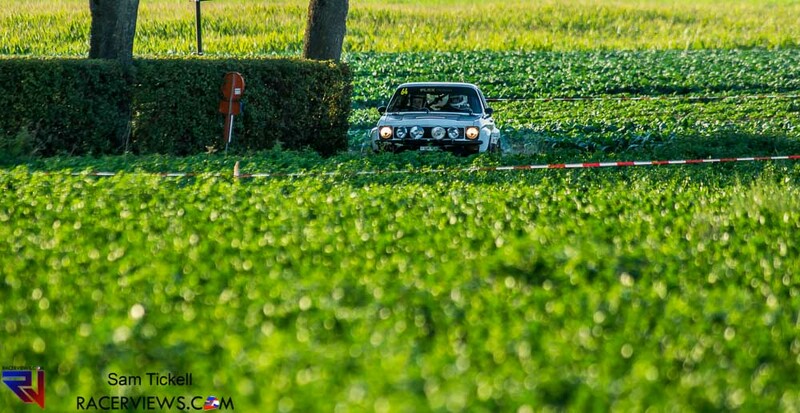 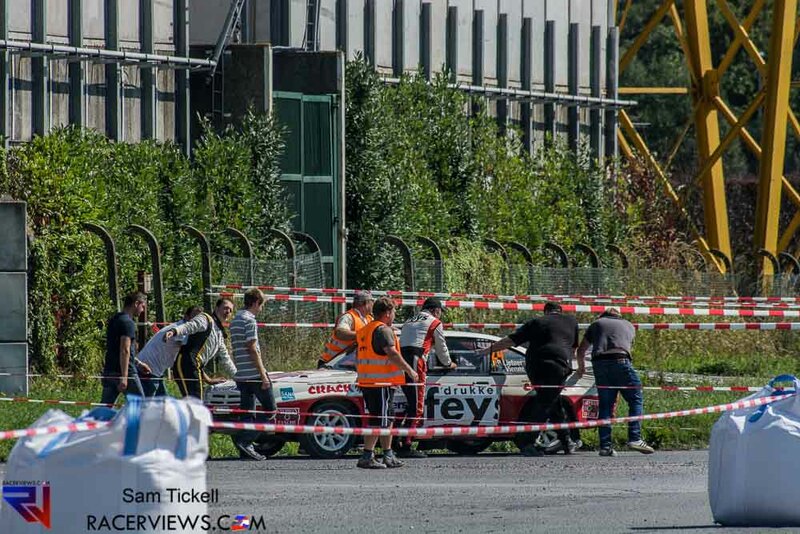 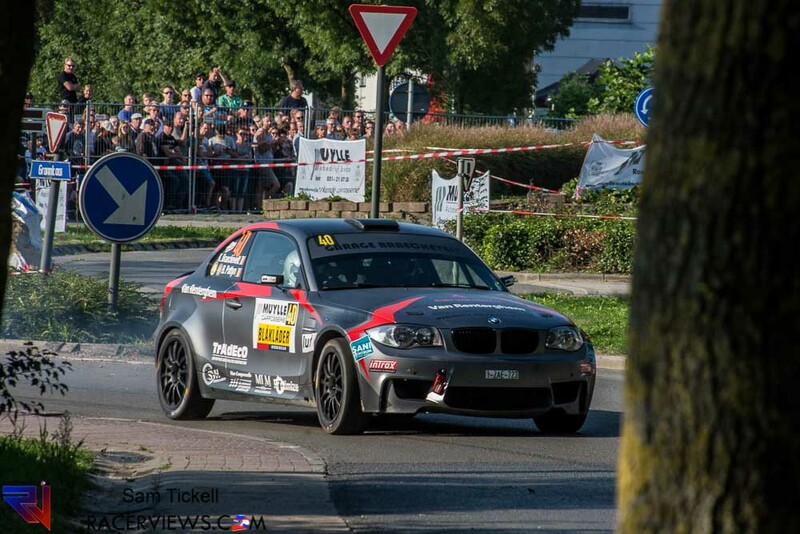 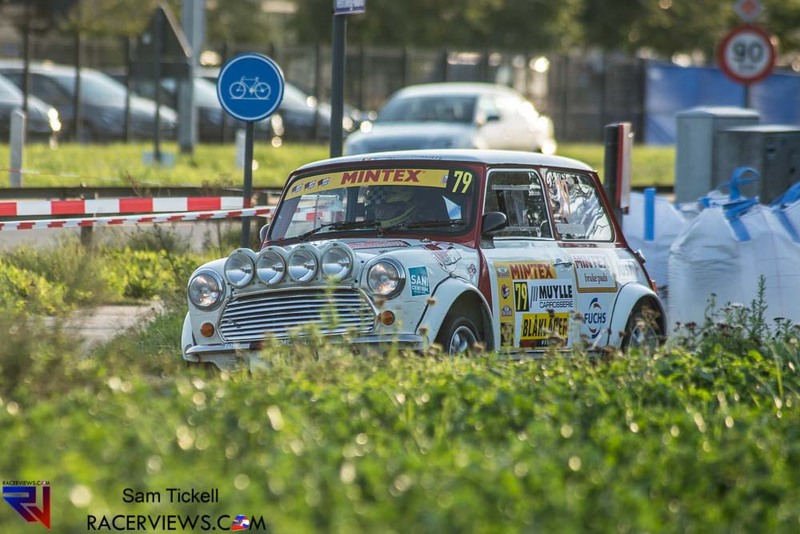 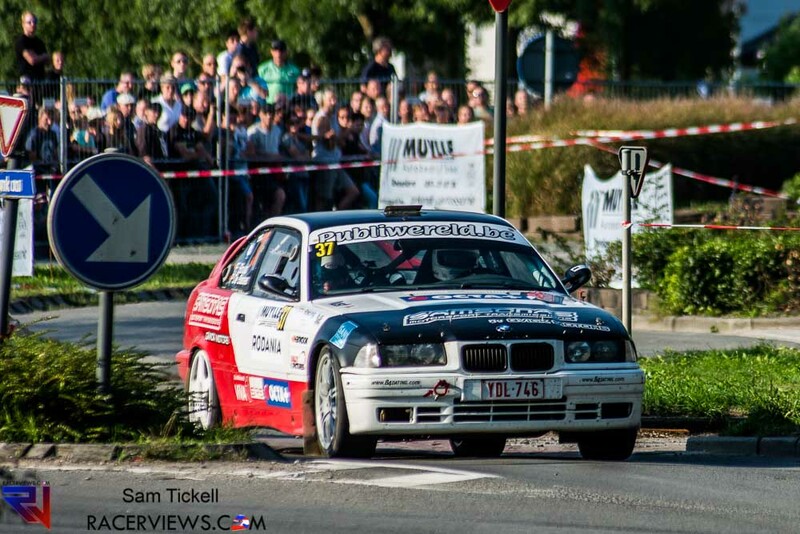 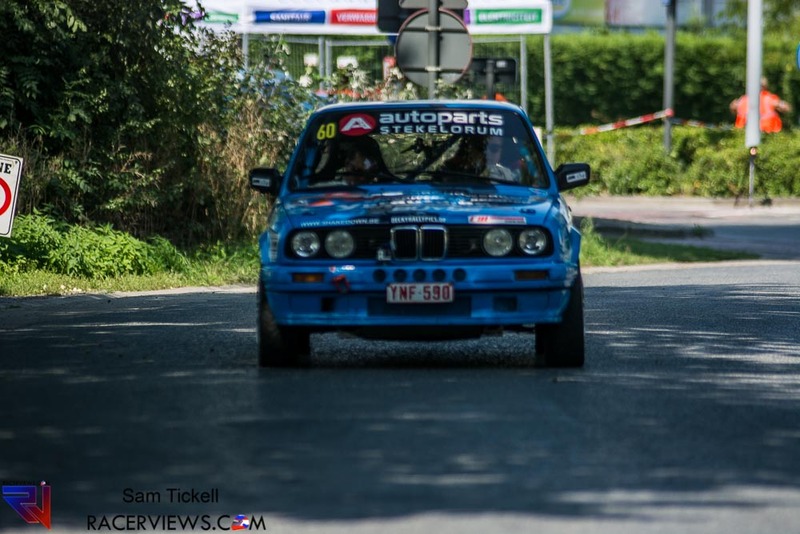 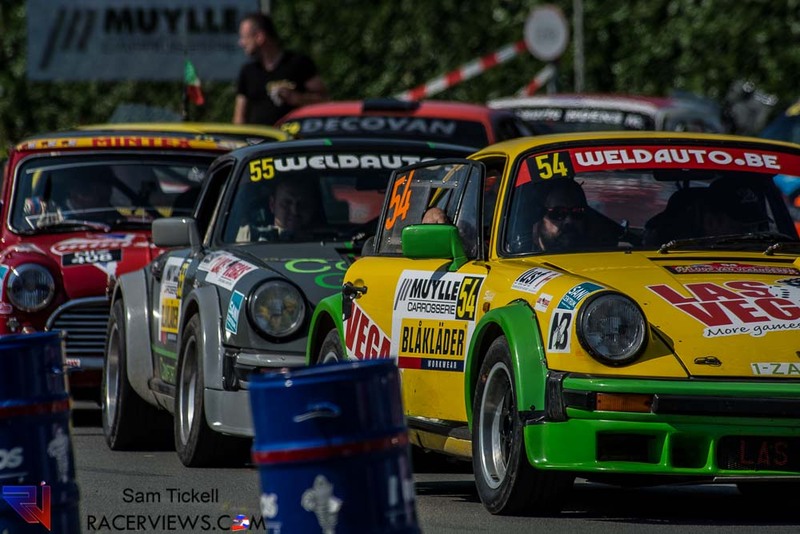 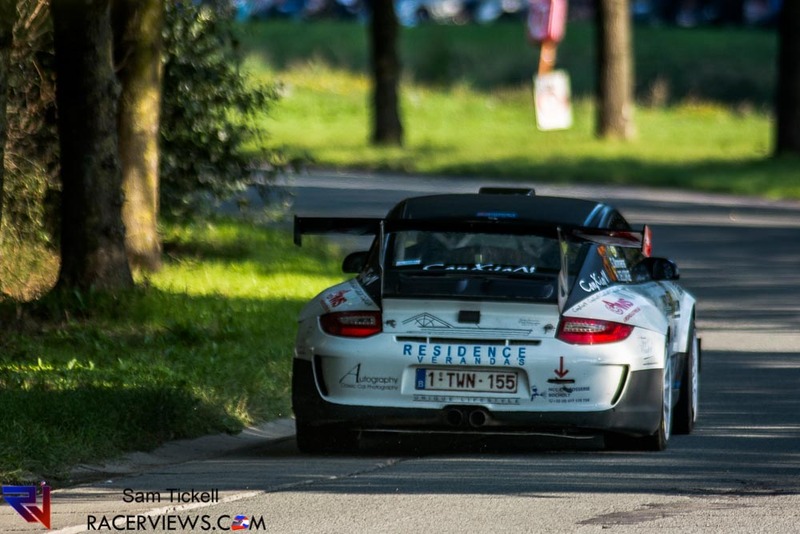 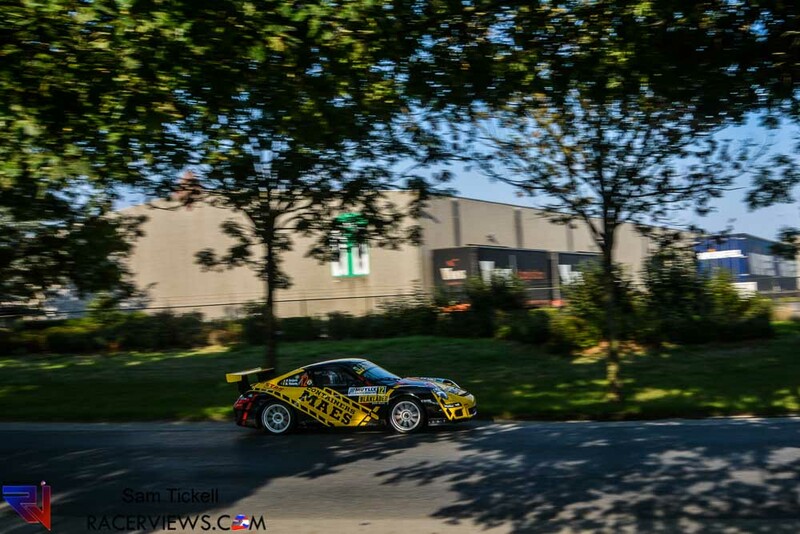 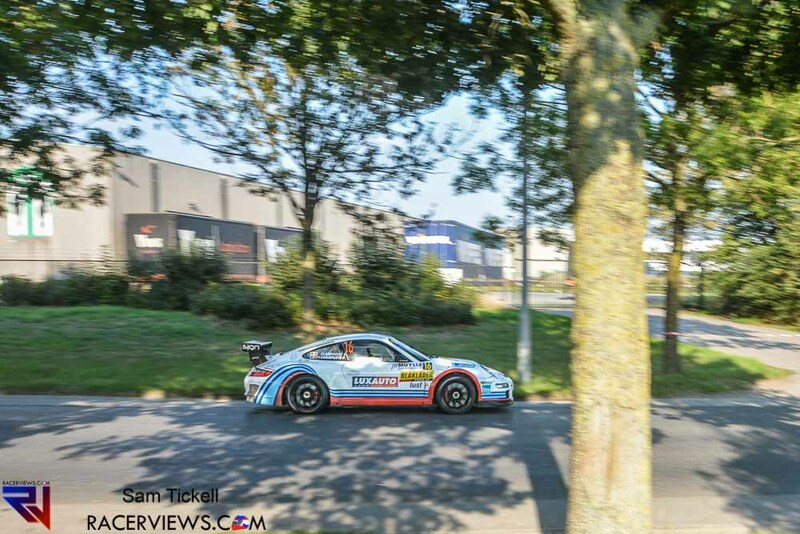 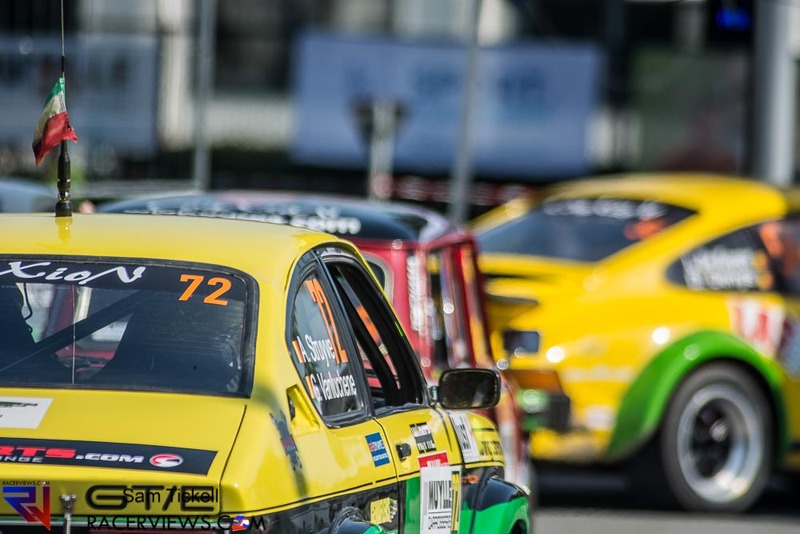 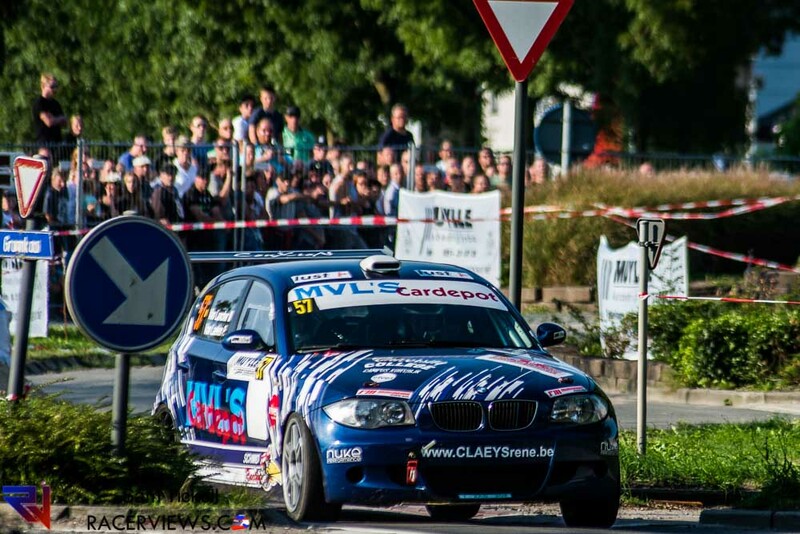 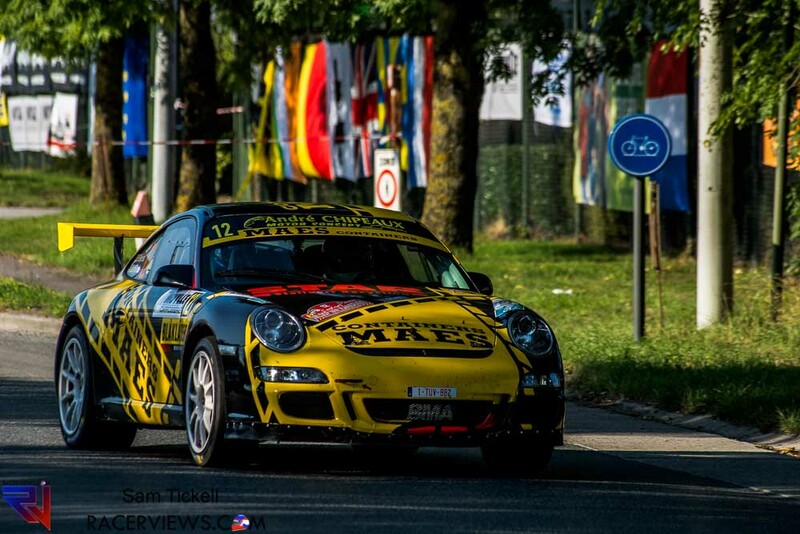 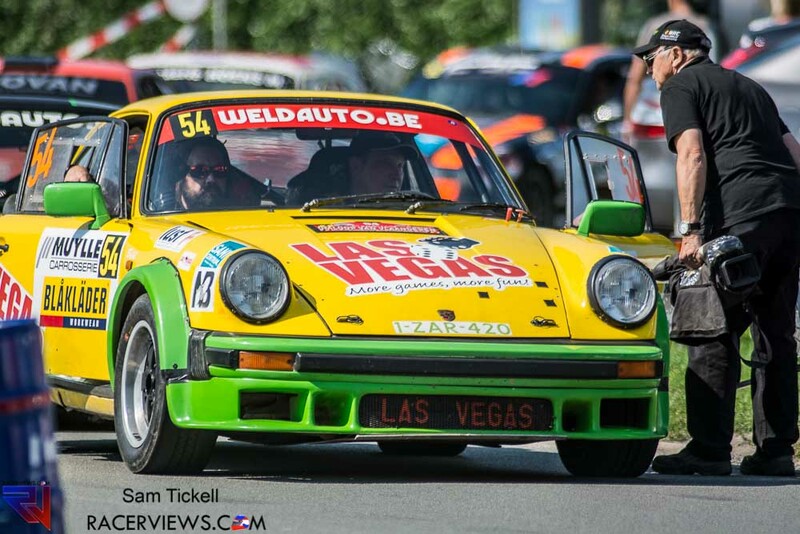 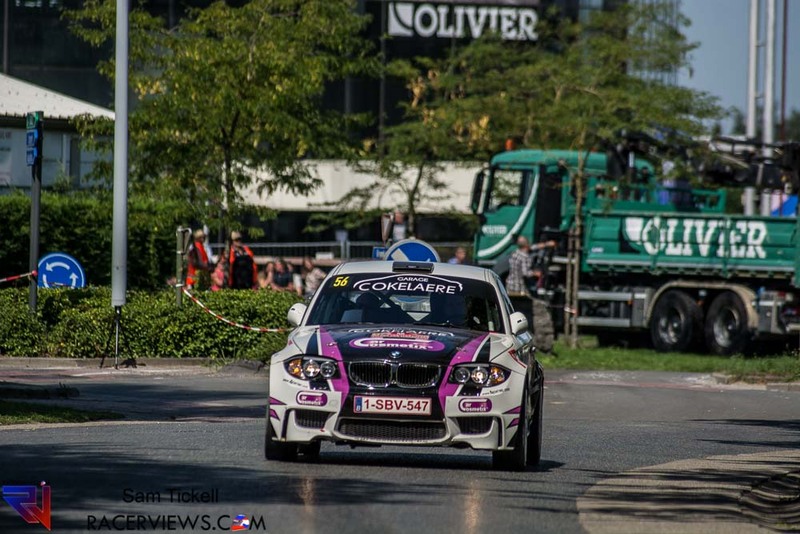 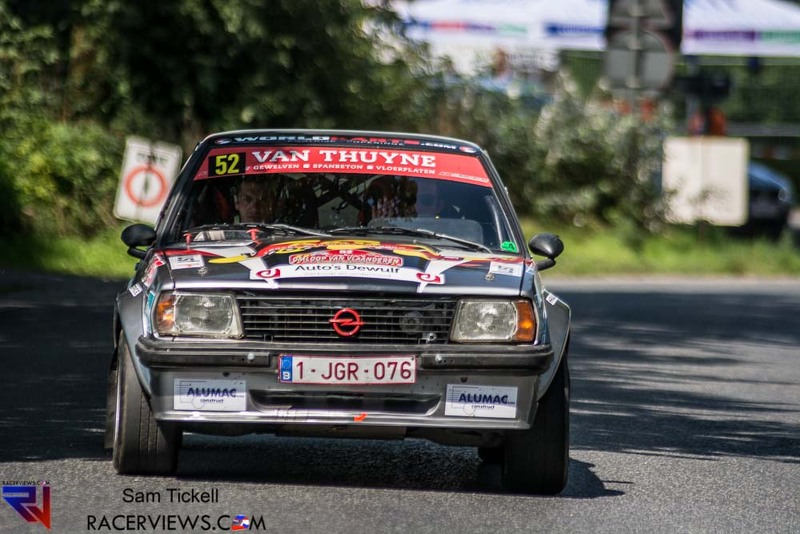 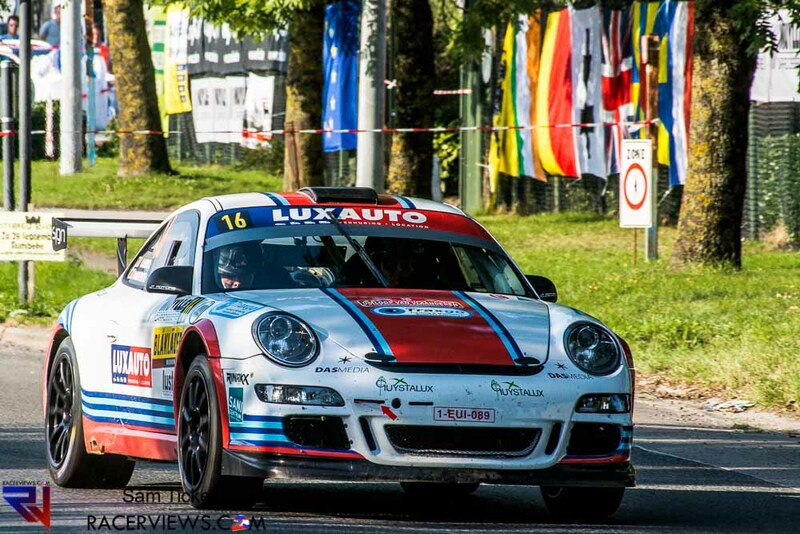 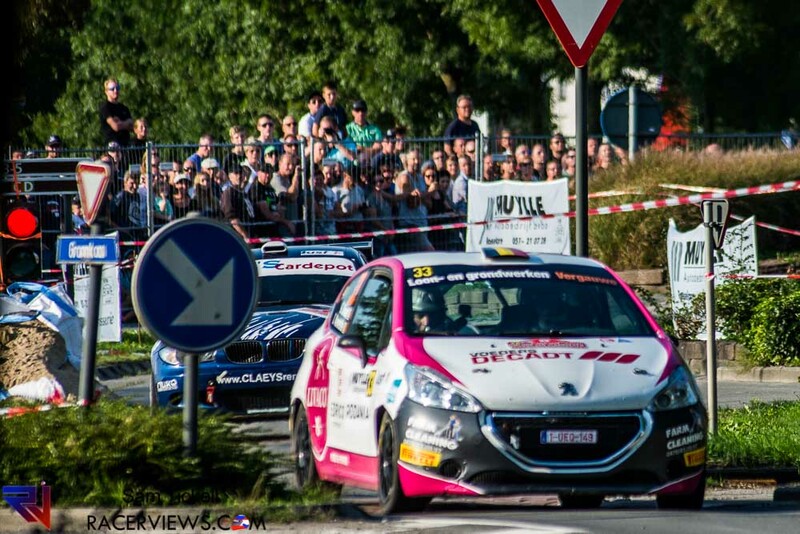 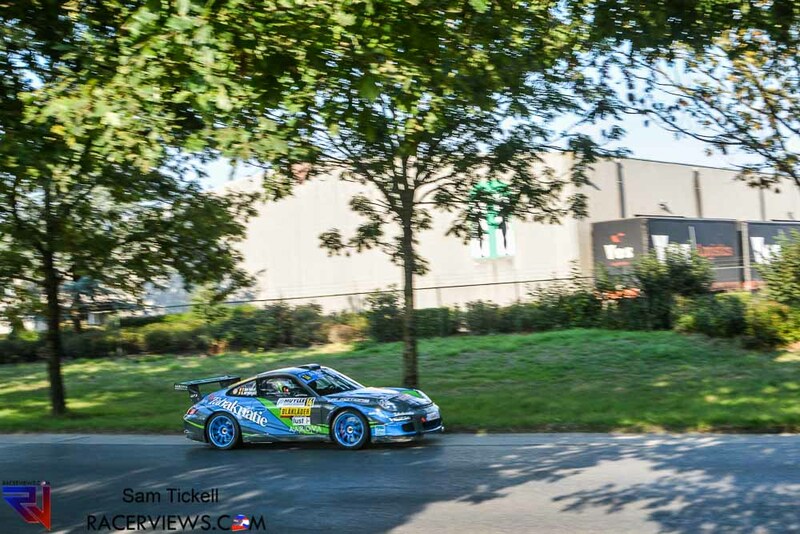 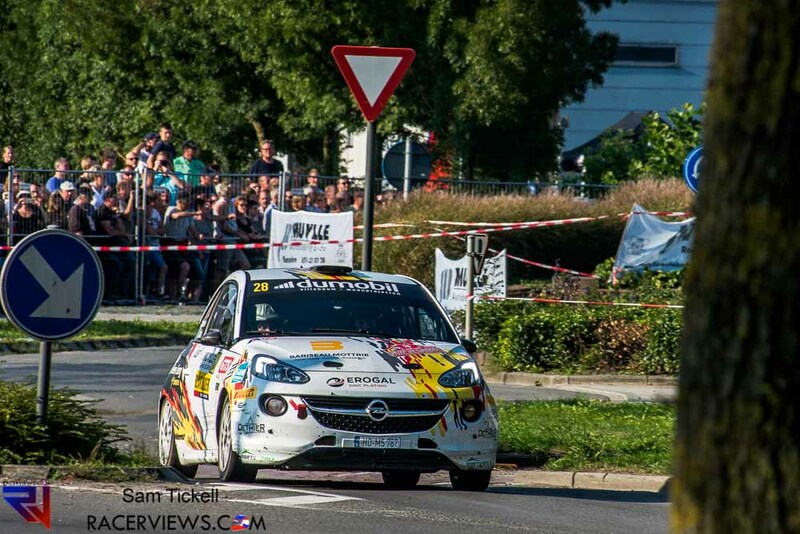 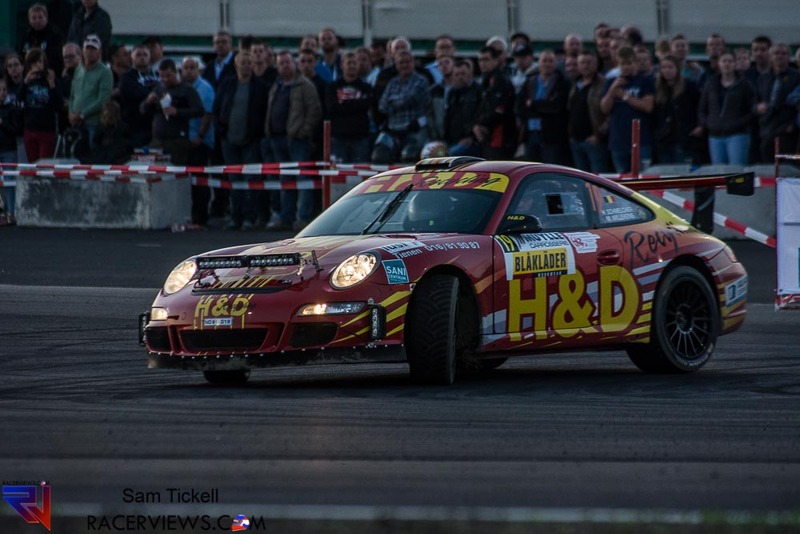 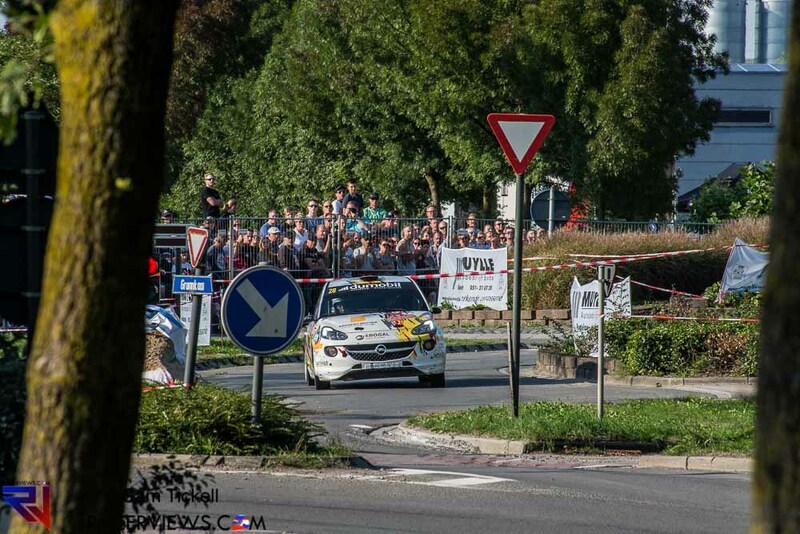 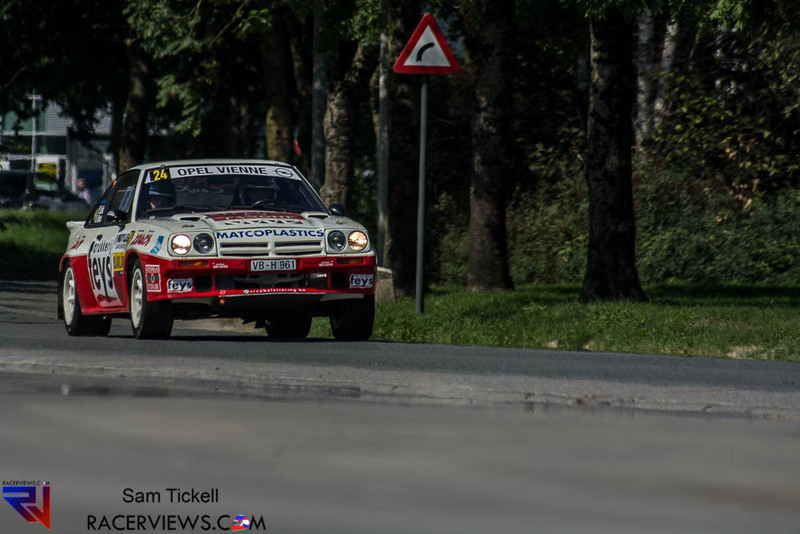 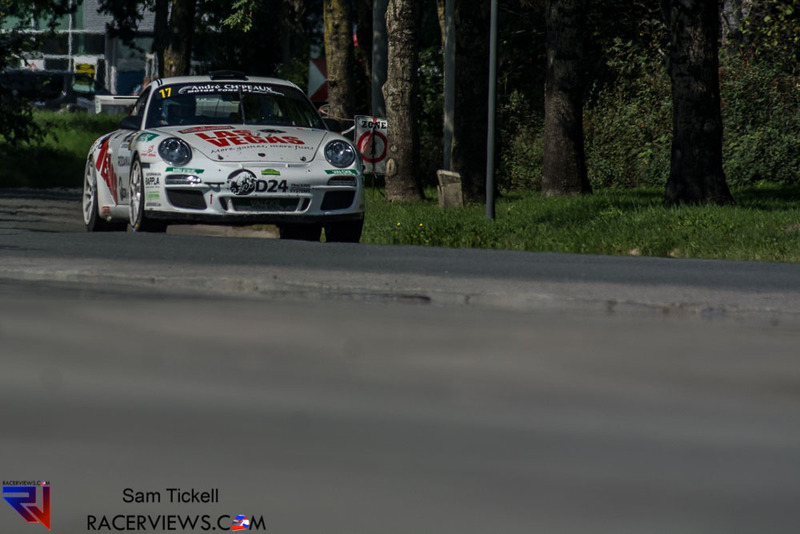 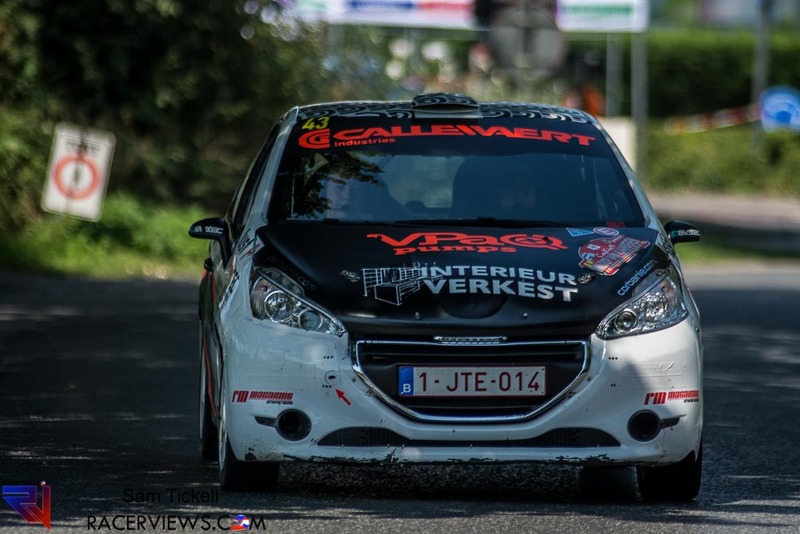 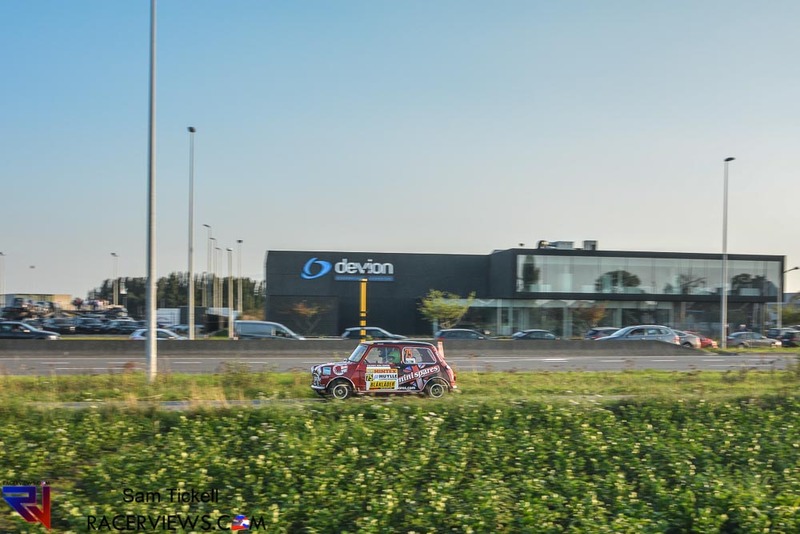 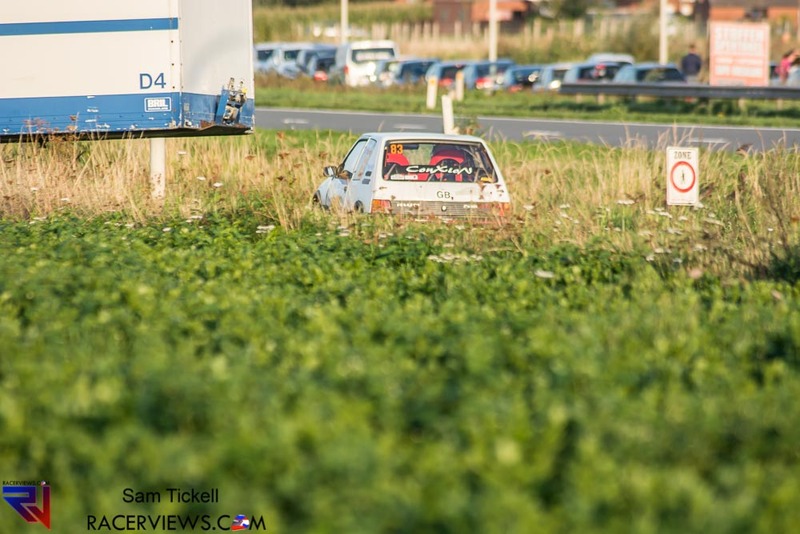 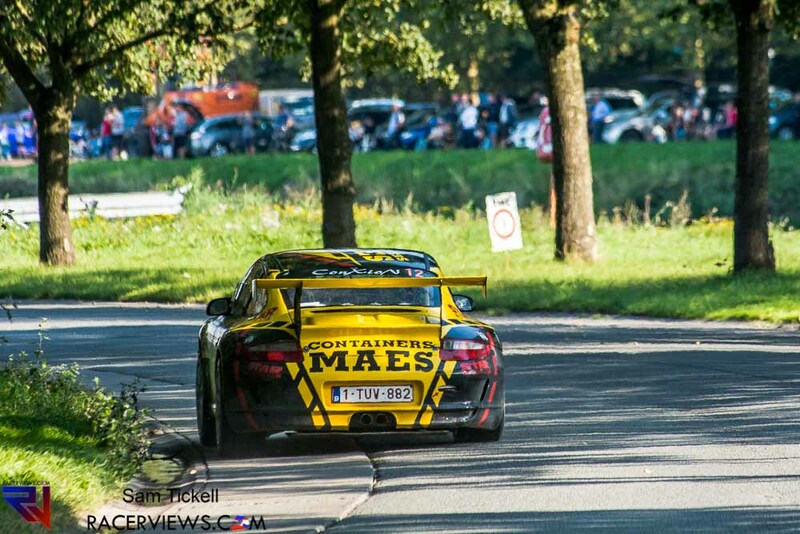 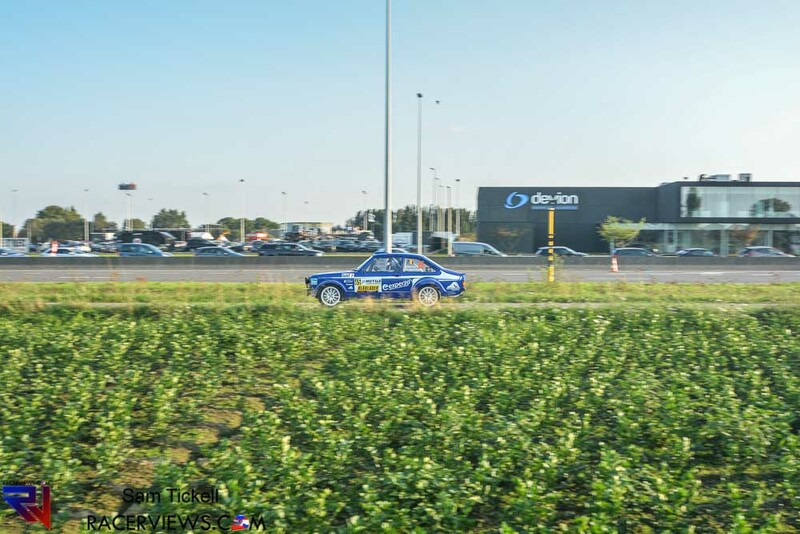 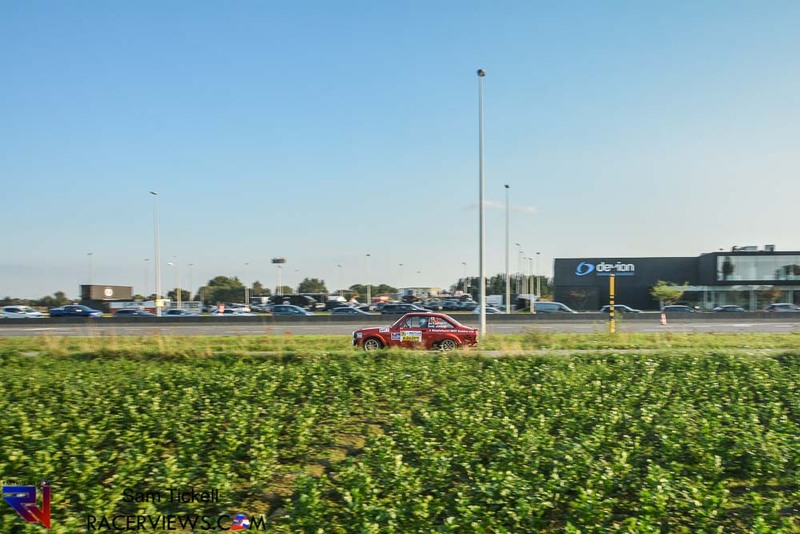 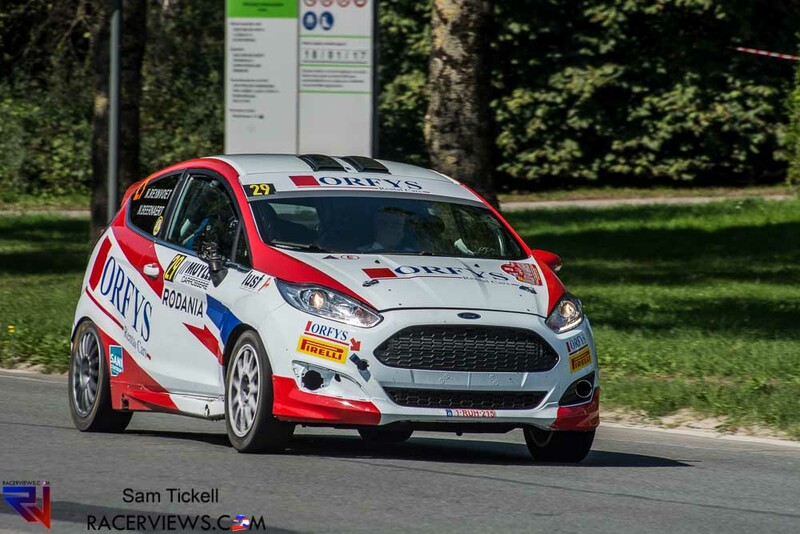 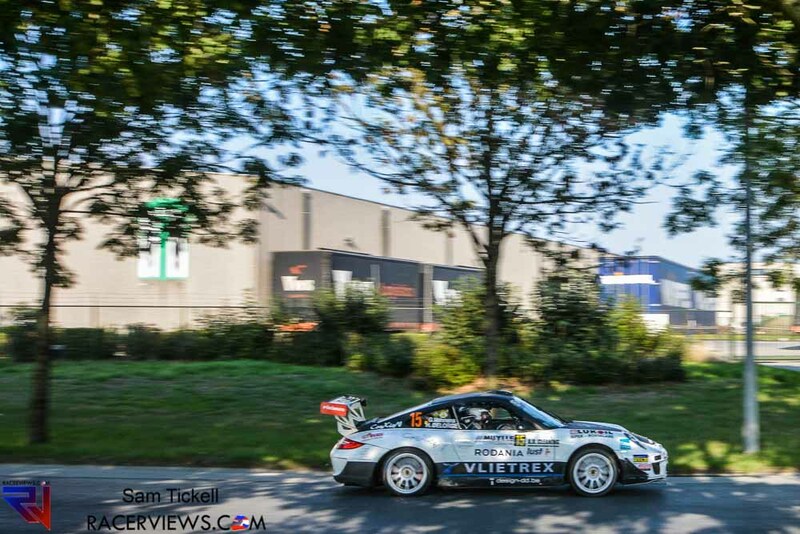 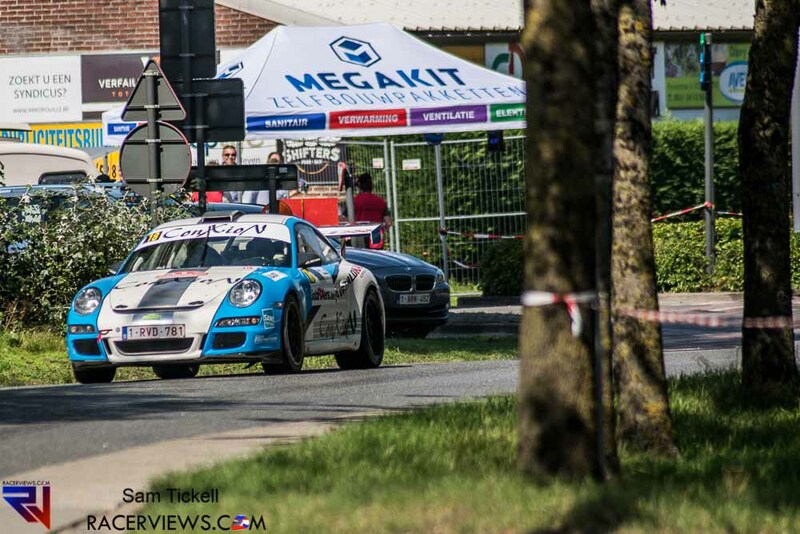 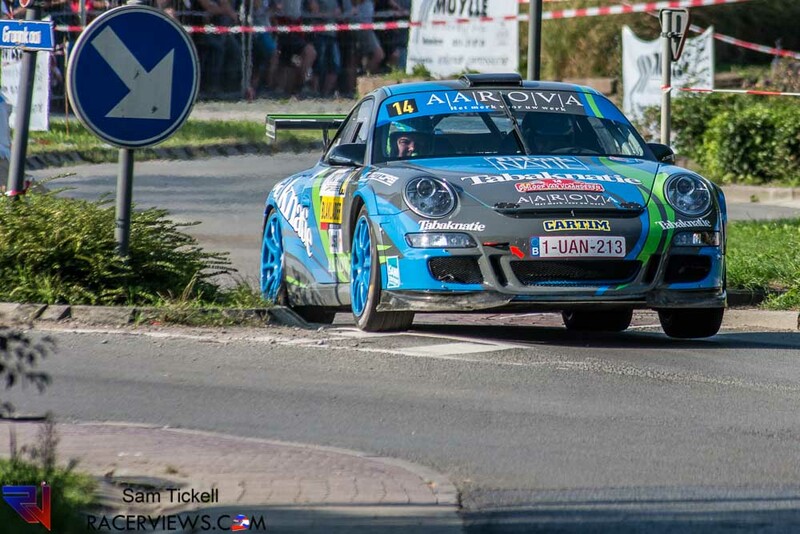 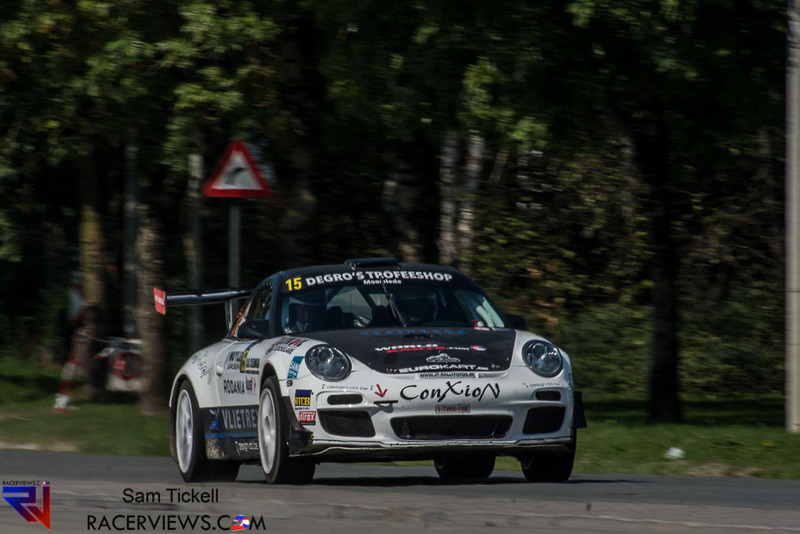 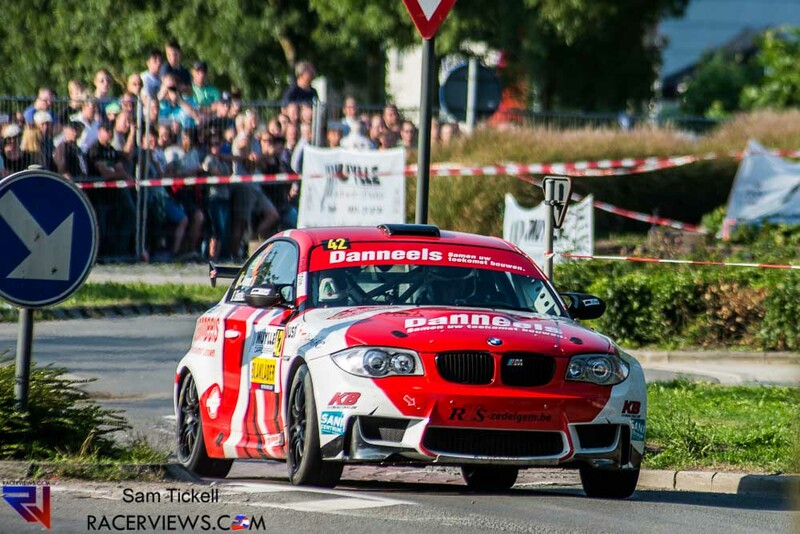 After a great rally at the Belgian Rally Championship’s Omloop van Vlaanderen we take a look at the photos from the RGT, Historic, M-Cup and more. 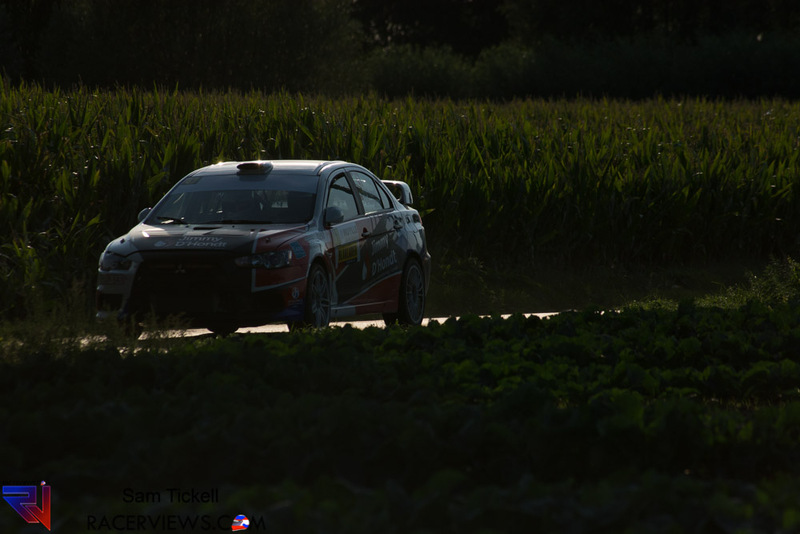 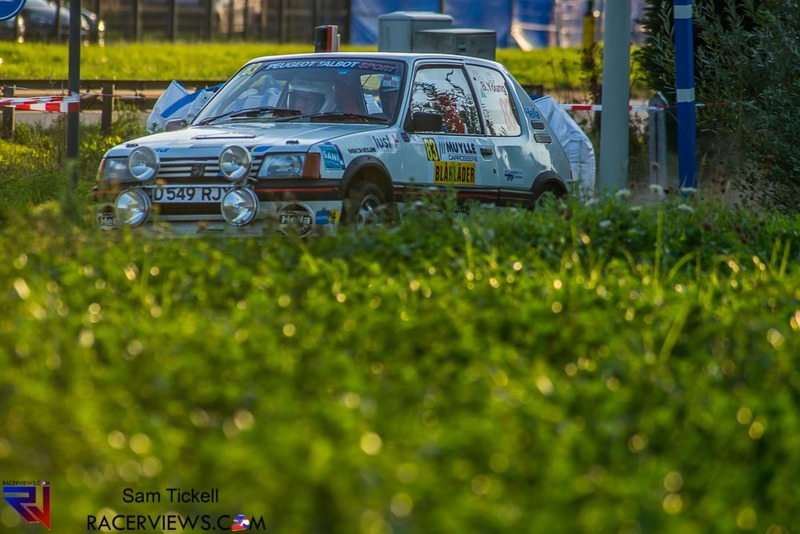 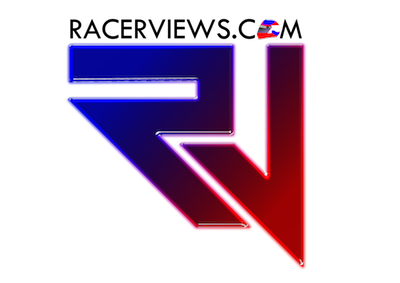 You can see the rally review here, the R5 gallery here and hear from the winner here. 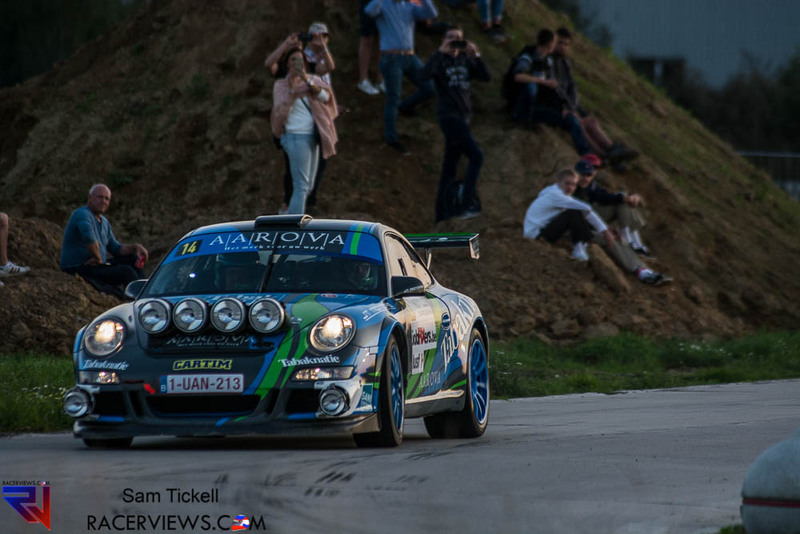 Check out the full results at e-WRC.